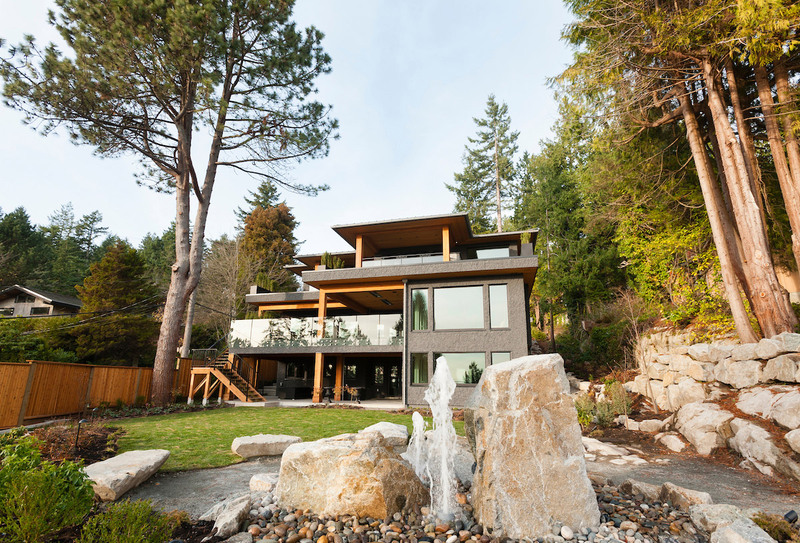 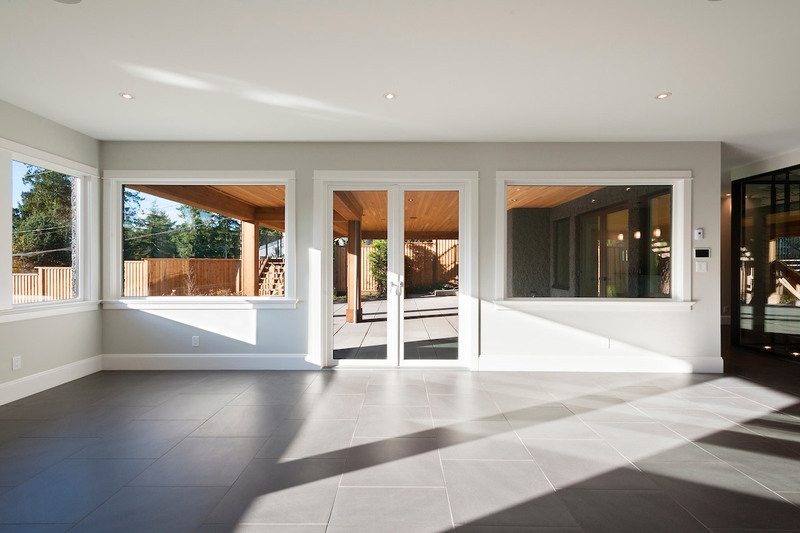 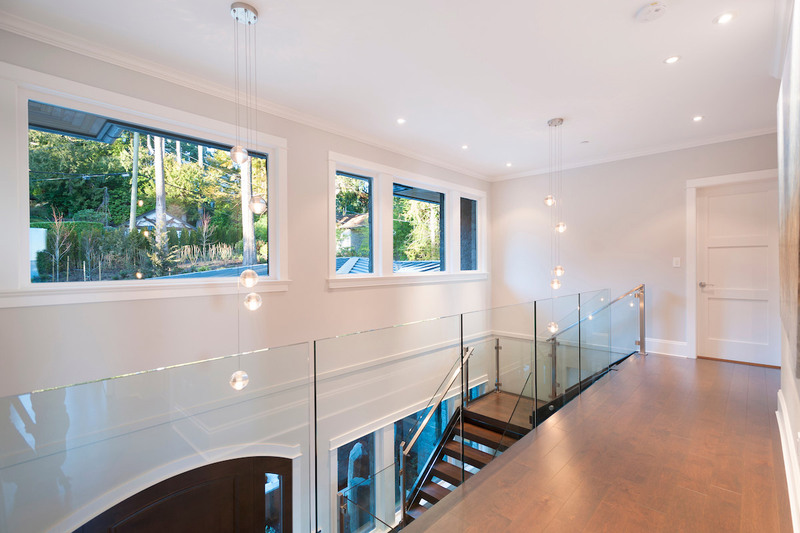 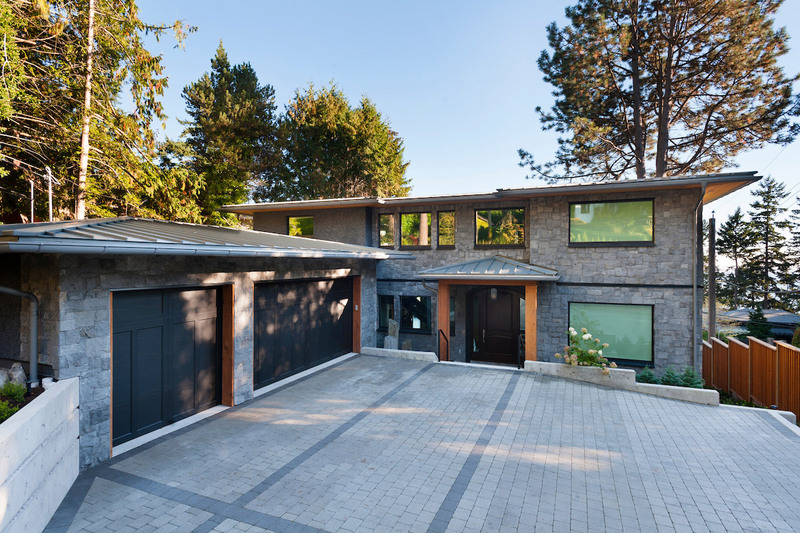 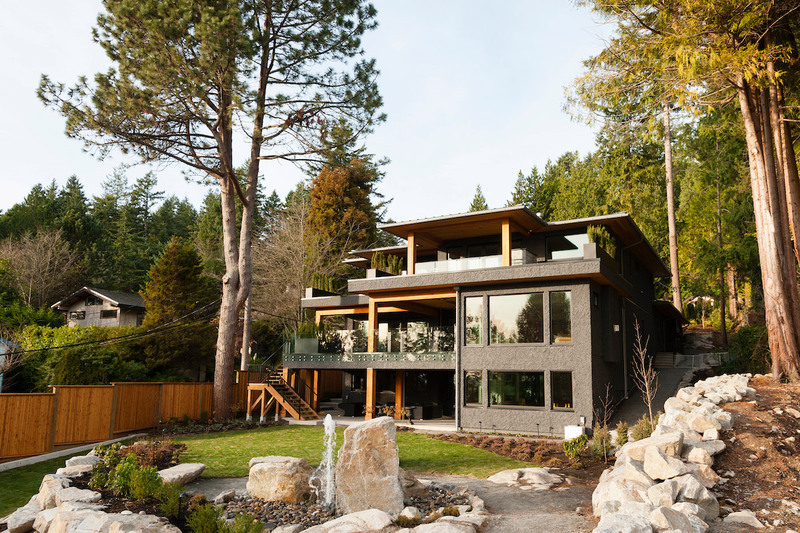 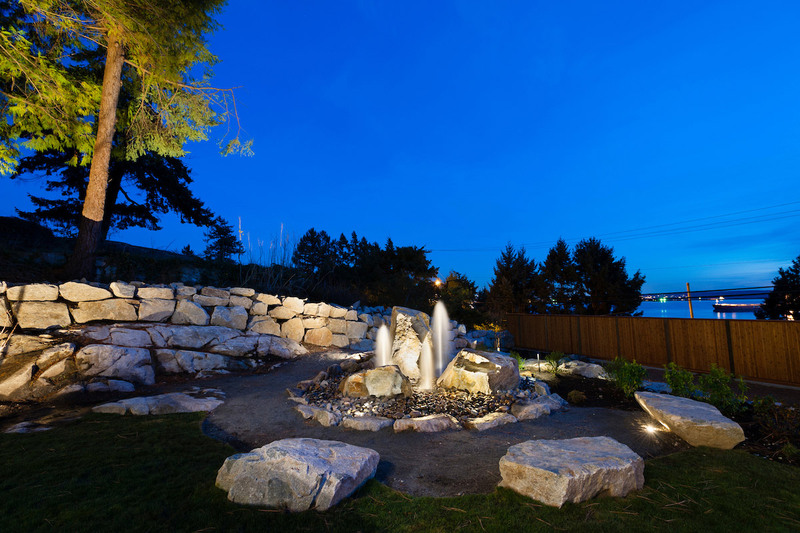 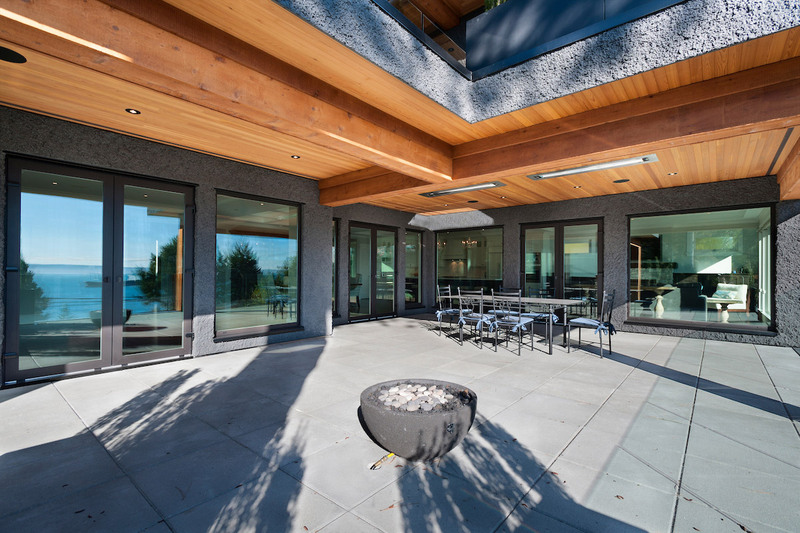 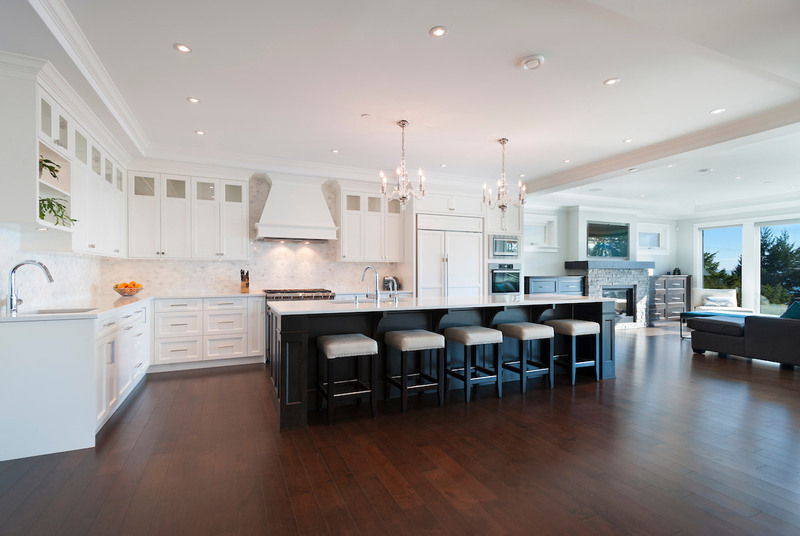 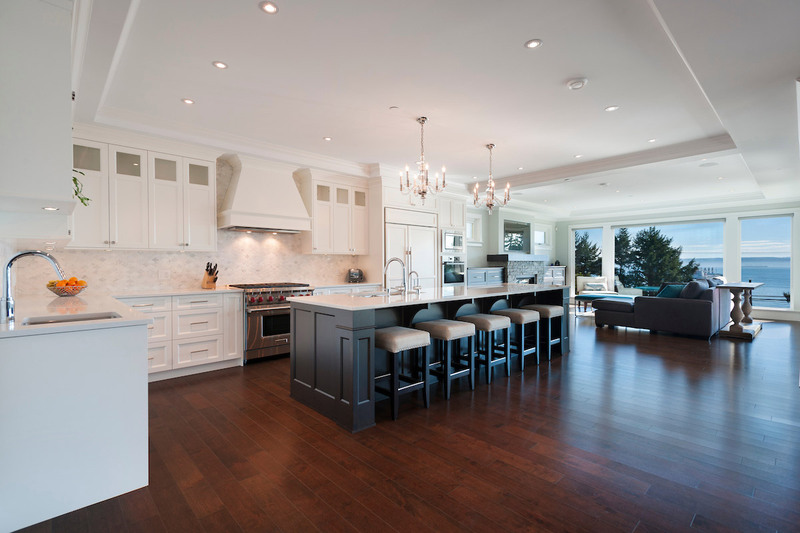 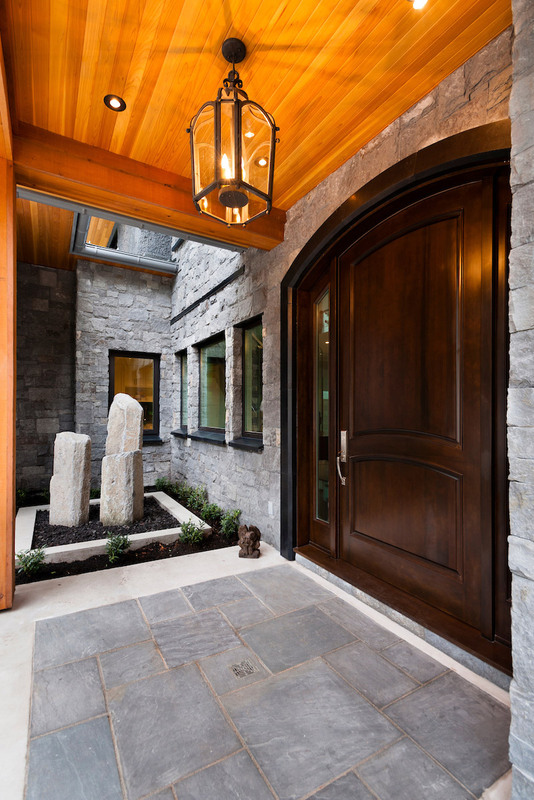 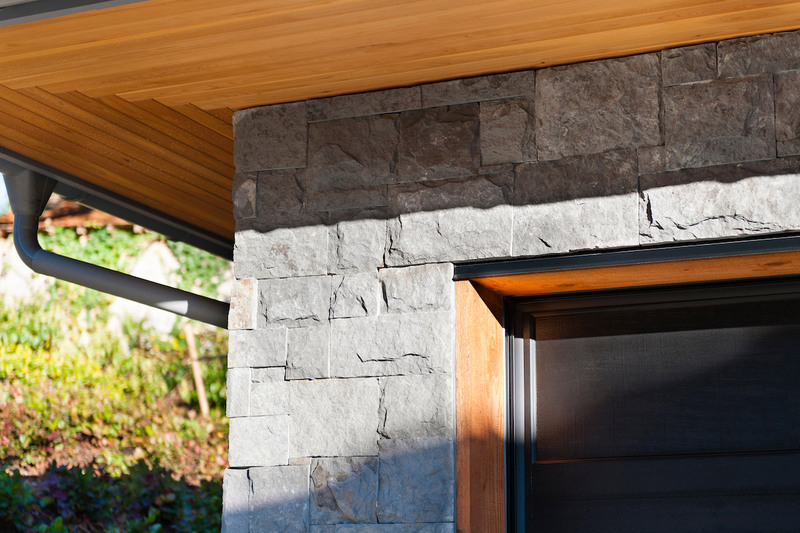 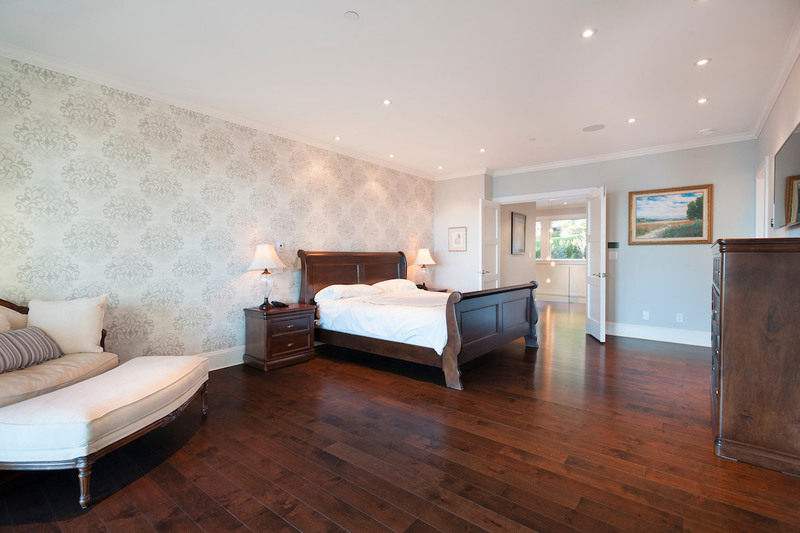 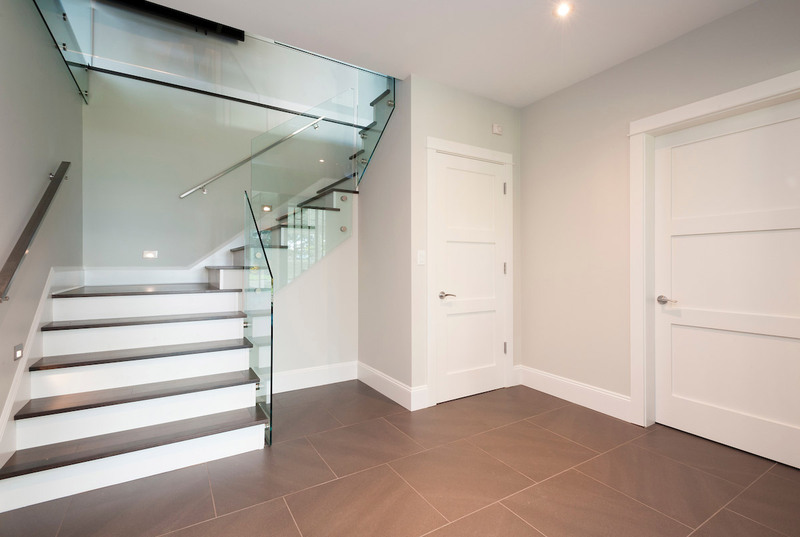 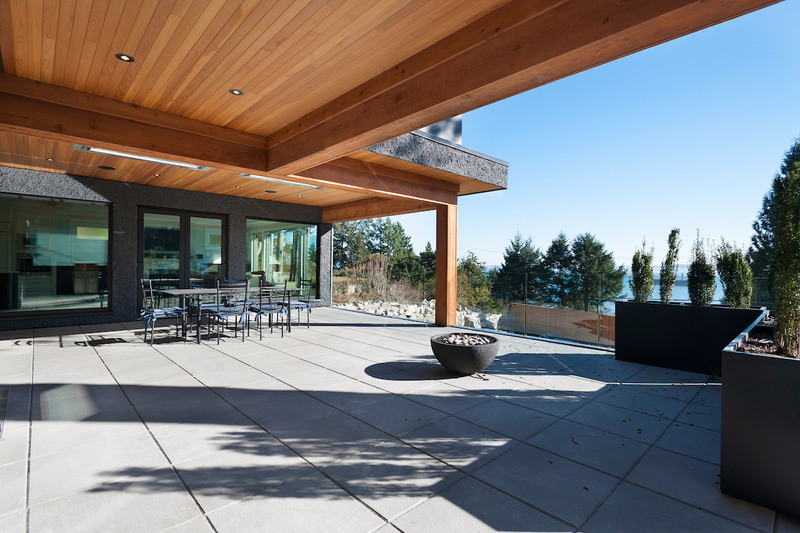 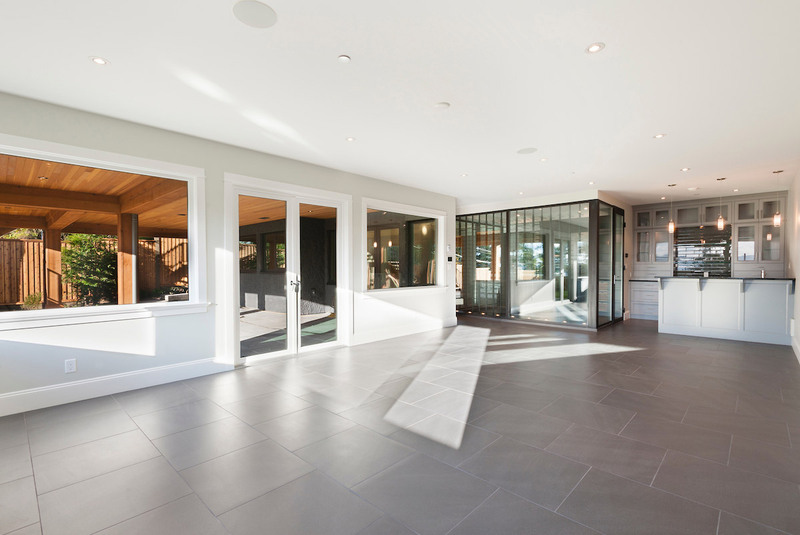 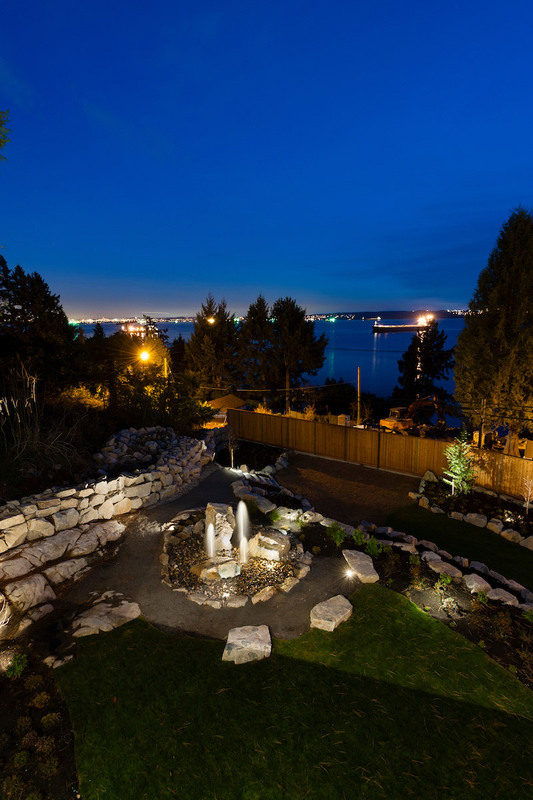 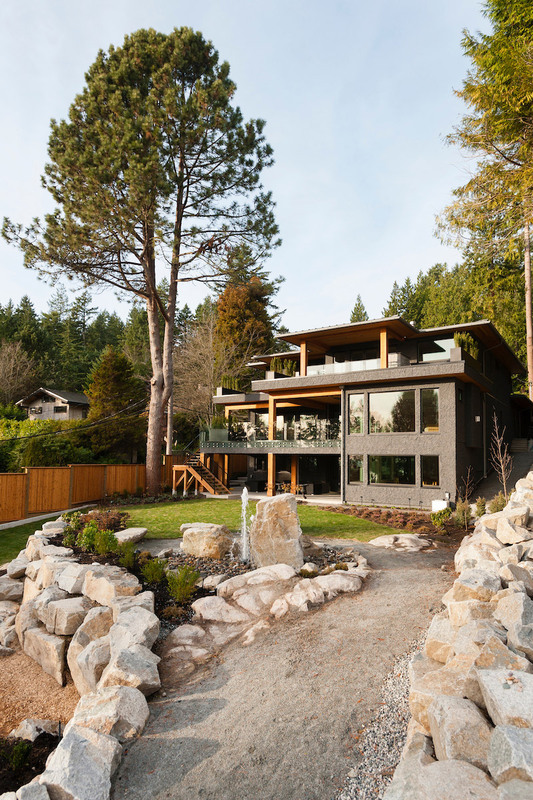 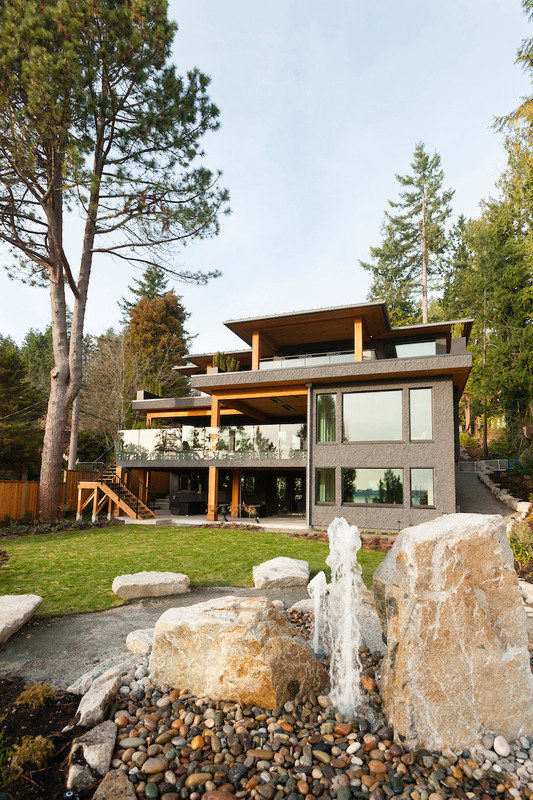 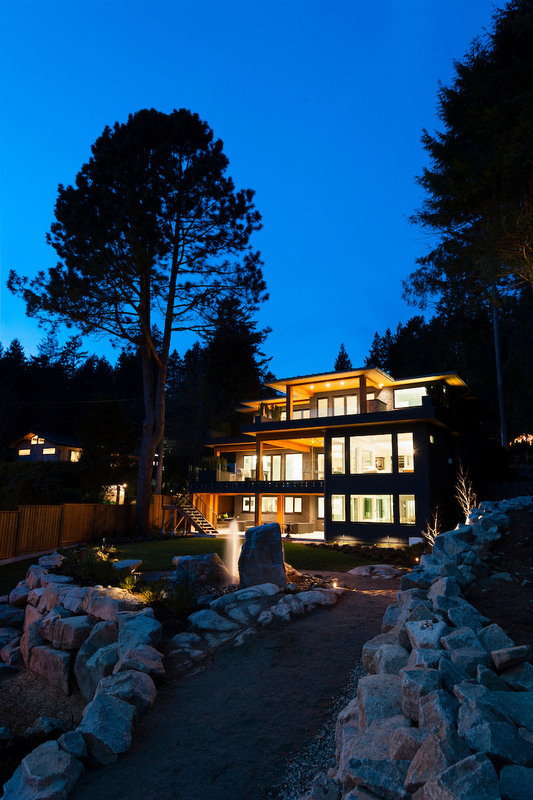 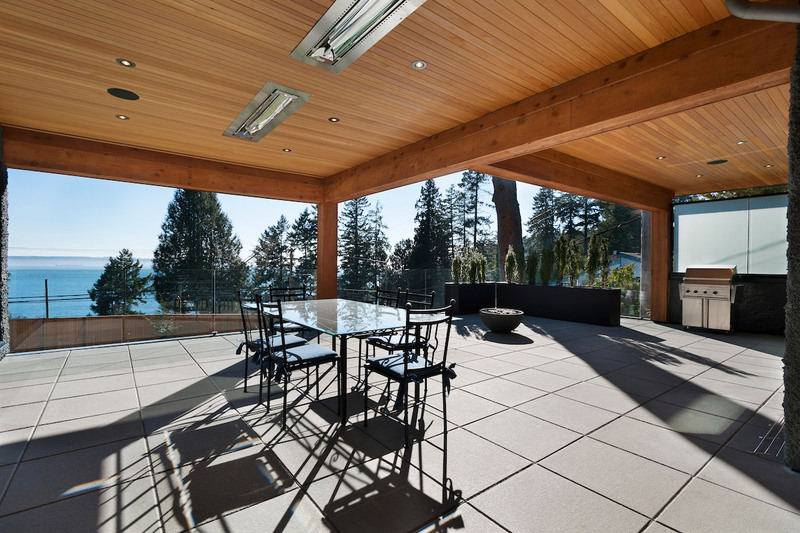 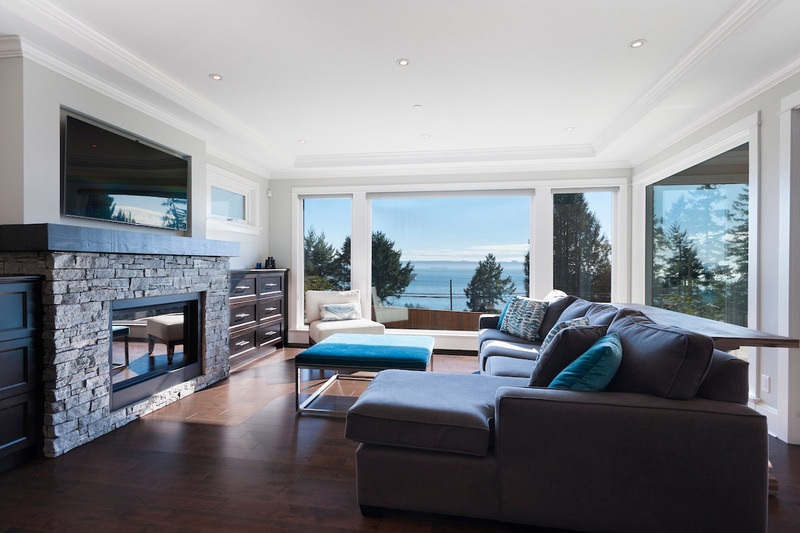 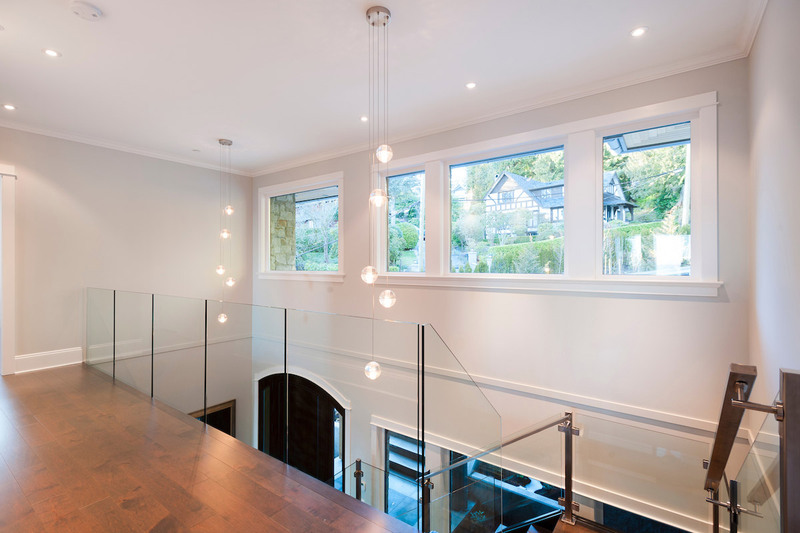 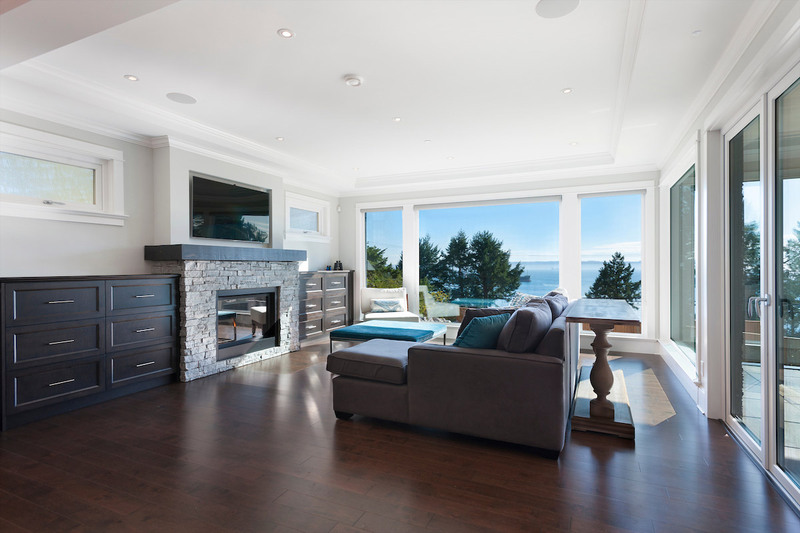 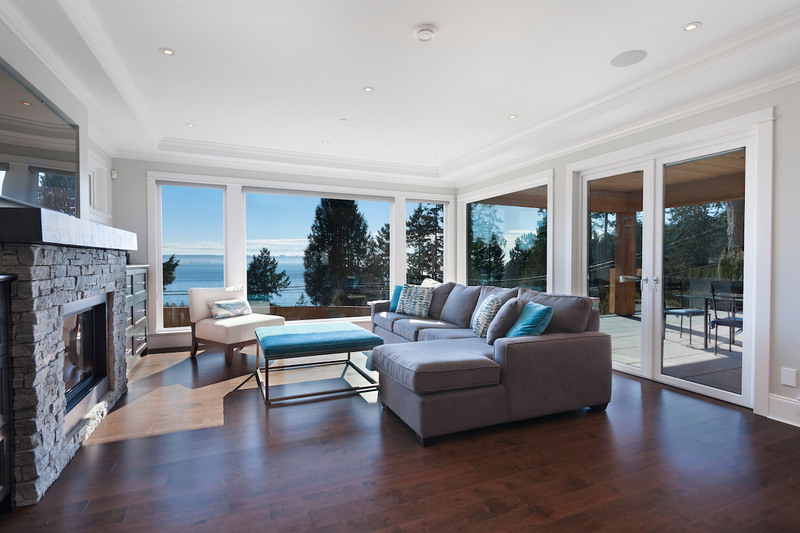 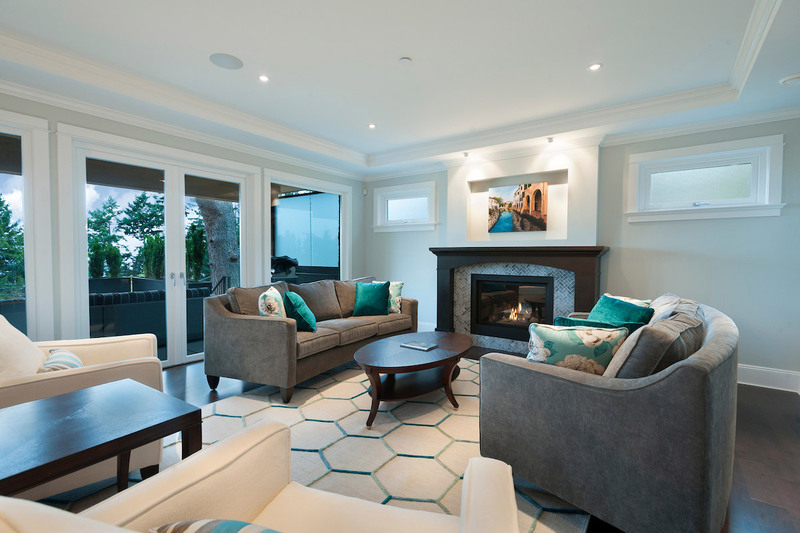 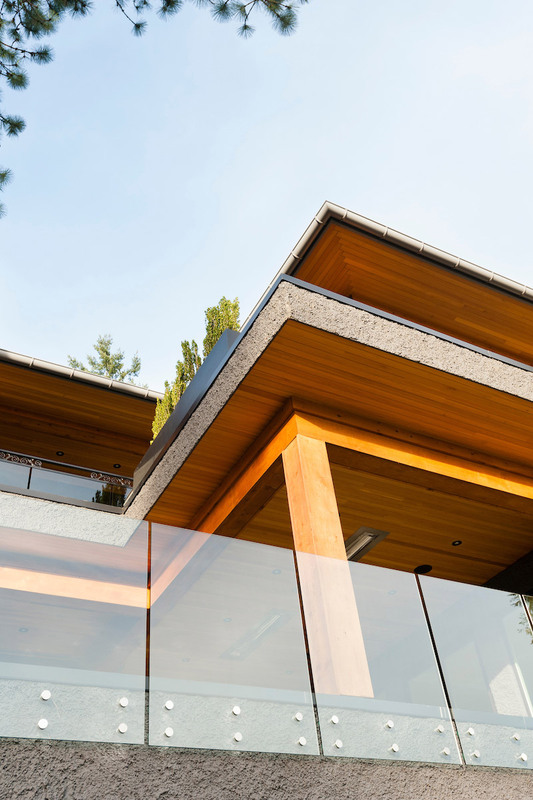 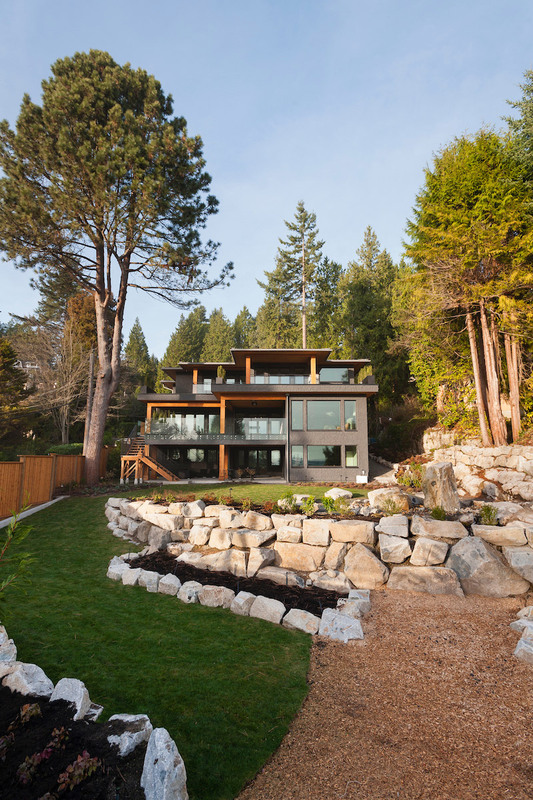 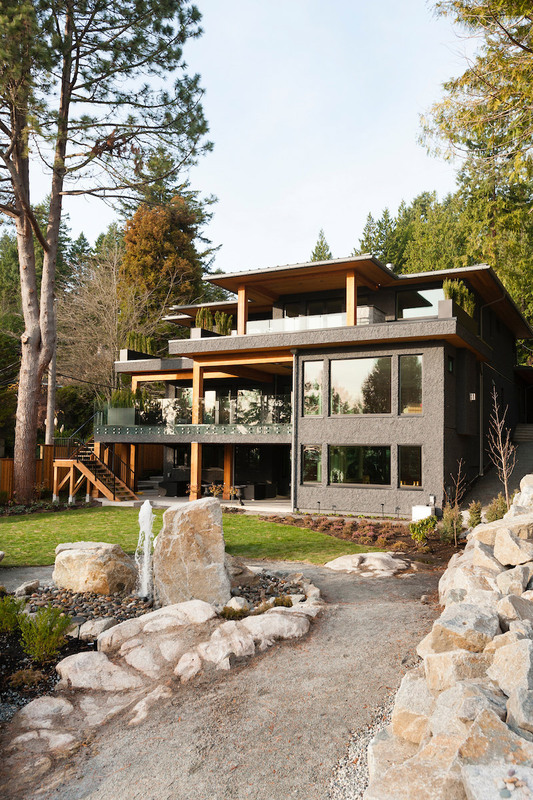 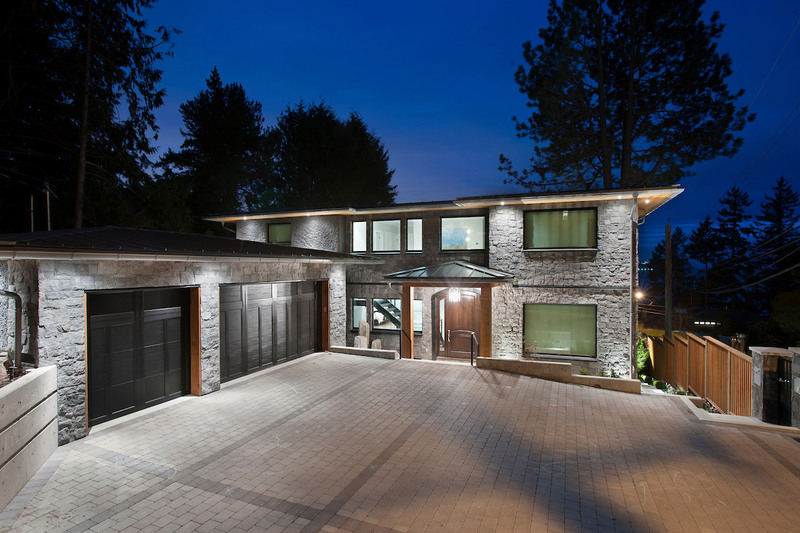 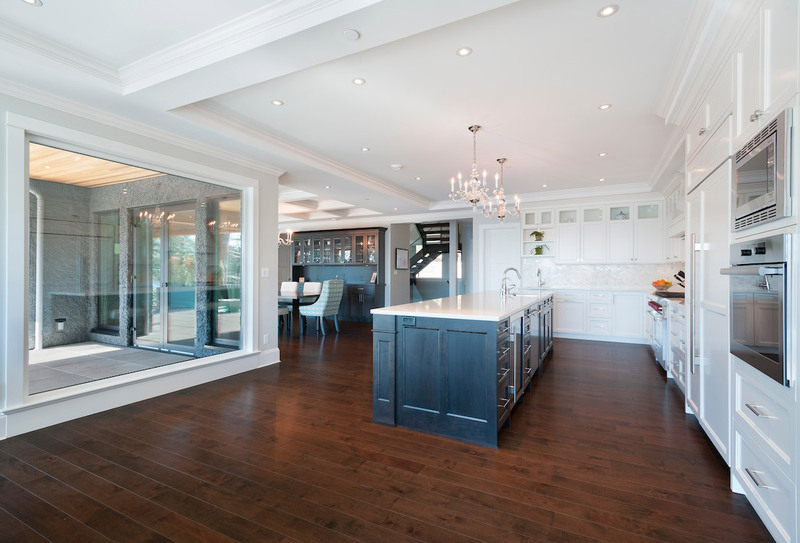 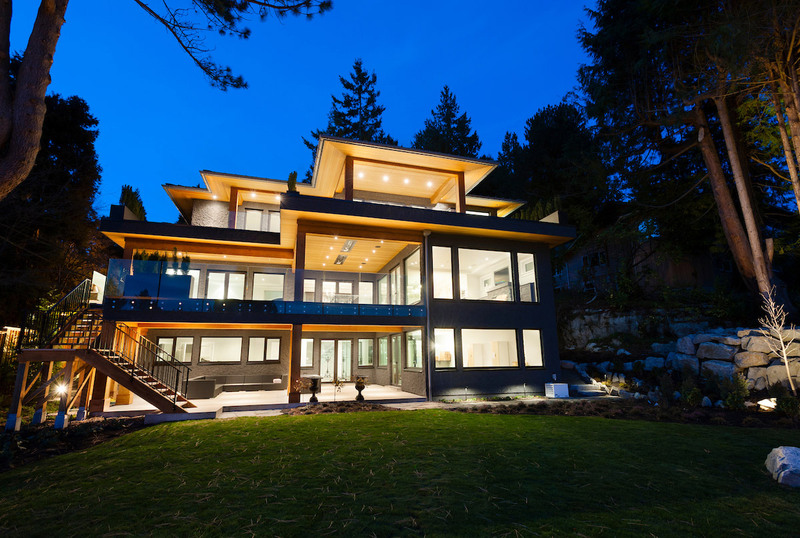 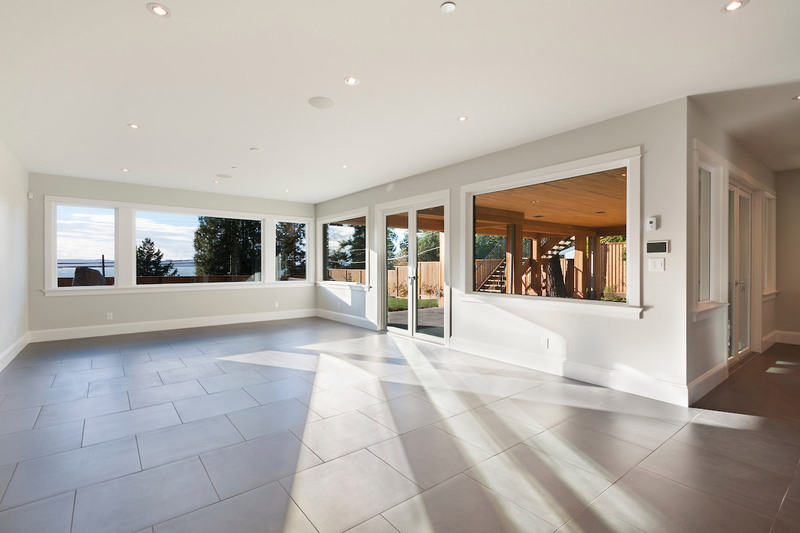 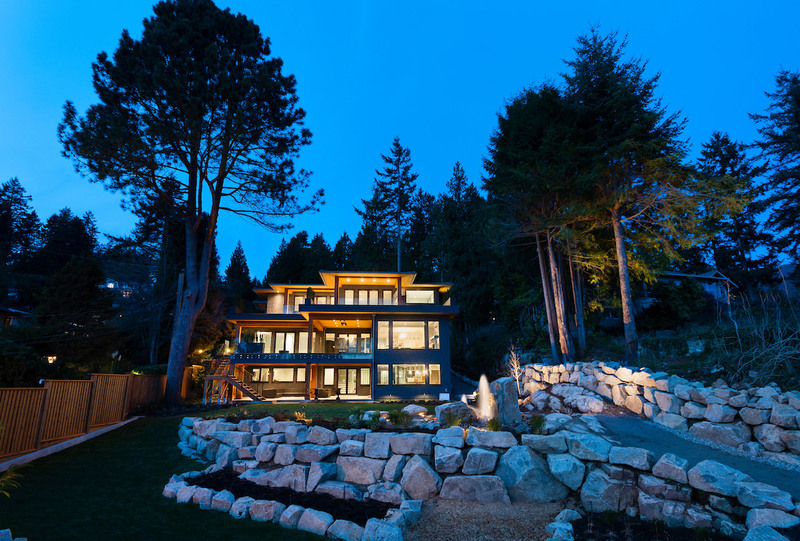 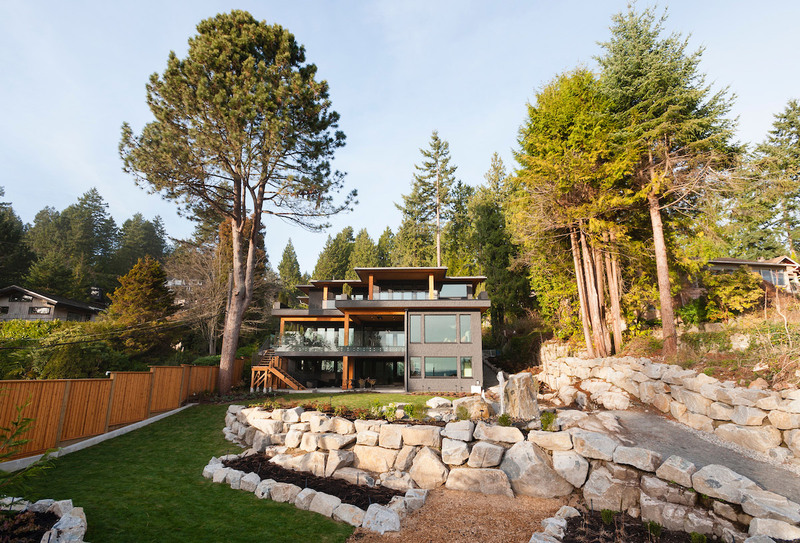 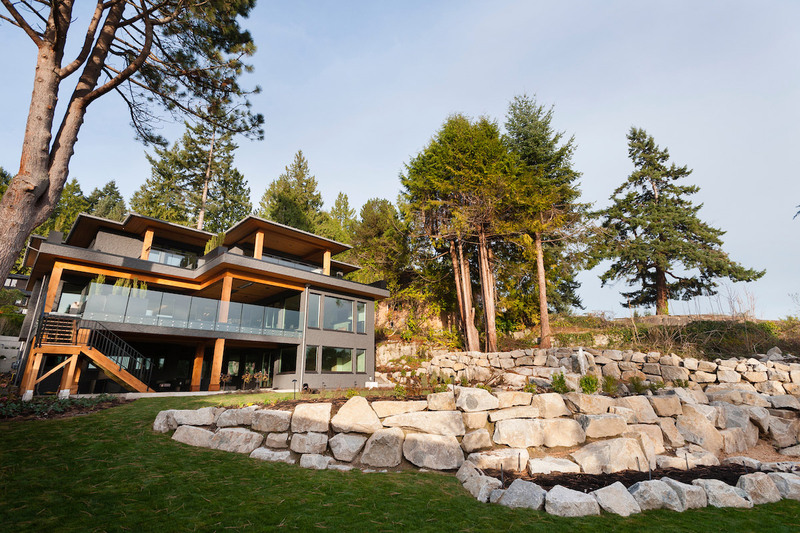 This beautiful home is located in West Vancouver, BC. 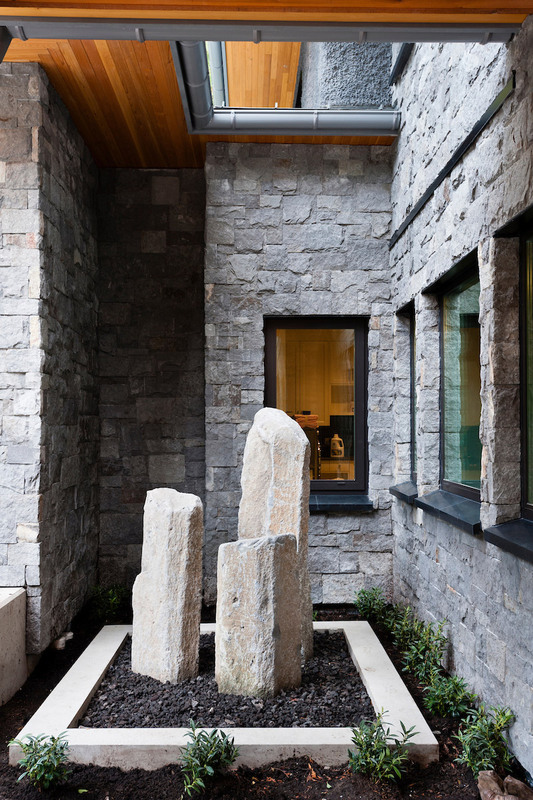 This family came to SGDI in the very early stages of design. 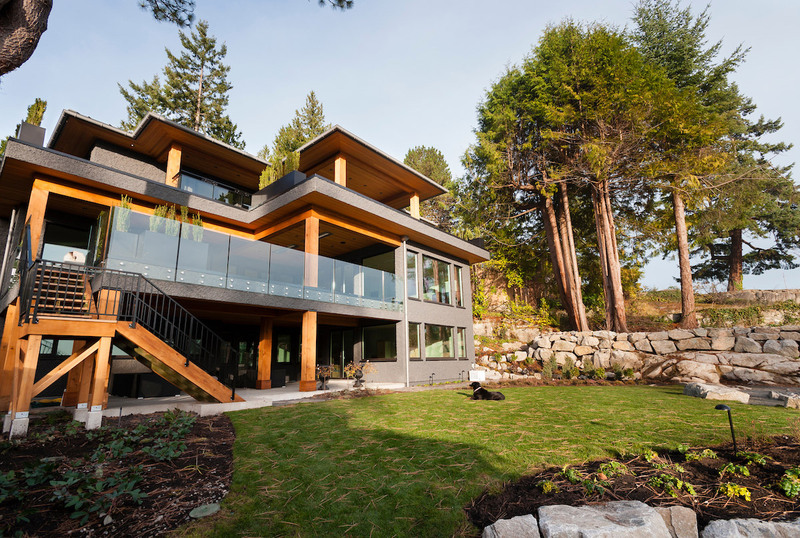 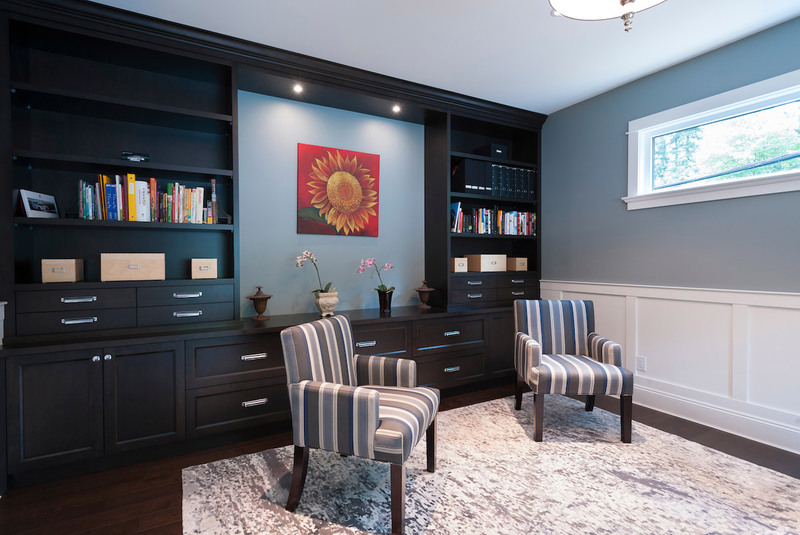 They had architectural plans for their home, but needed a full interior package to turn constructions drawings into a beautiful livable home. 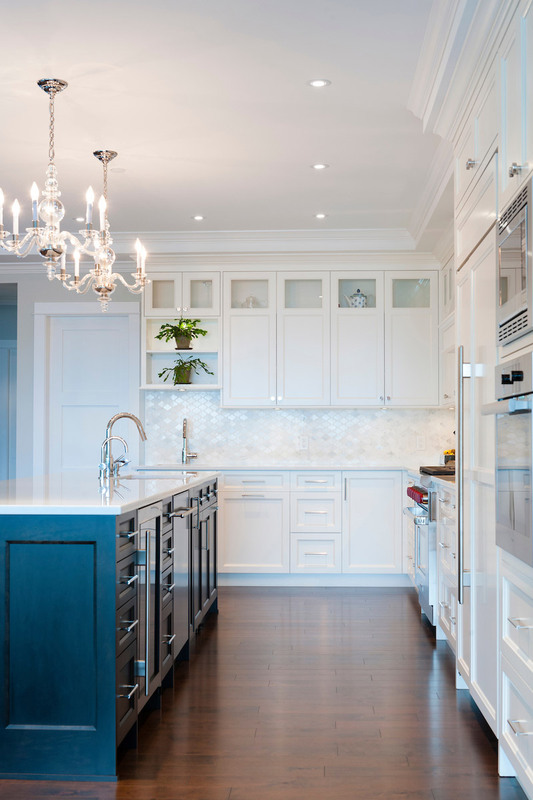 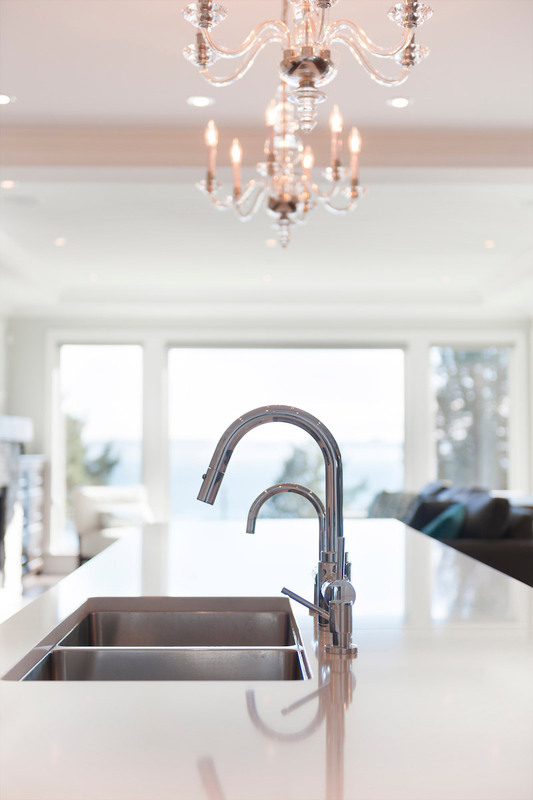 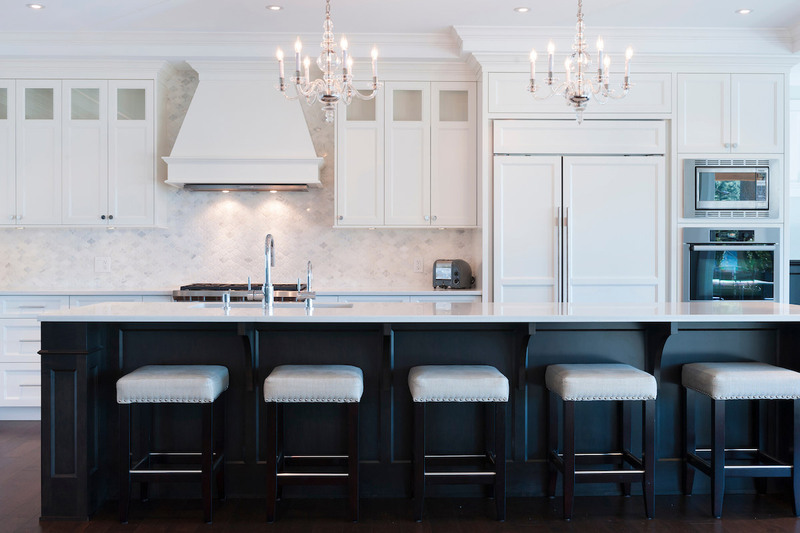 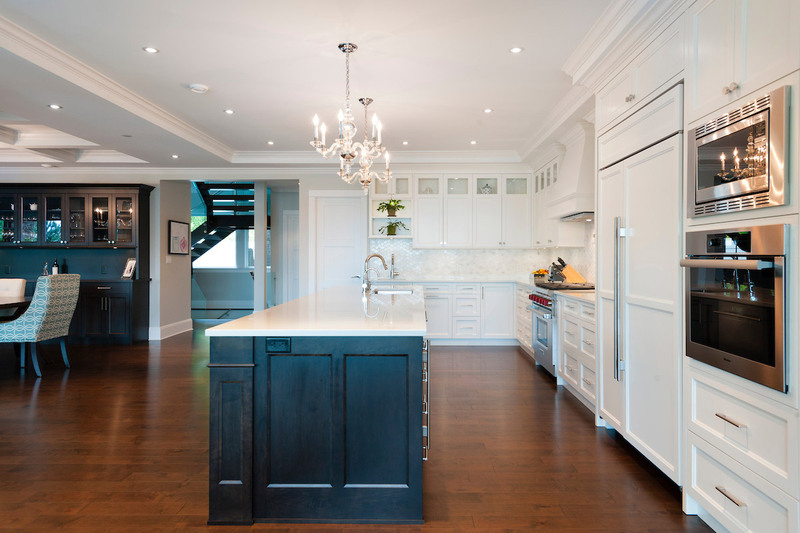 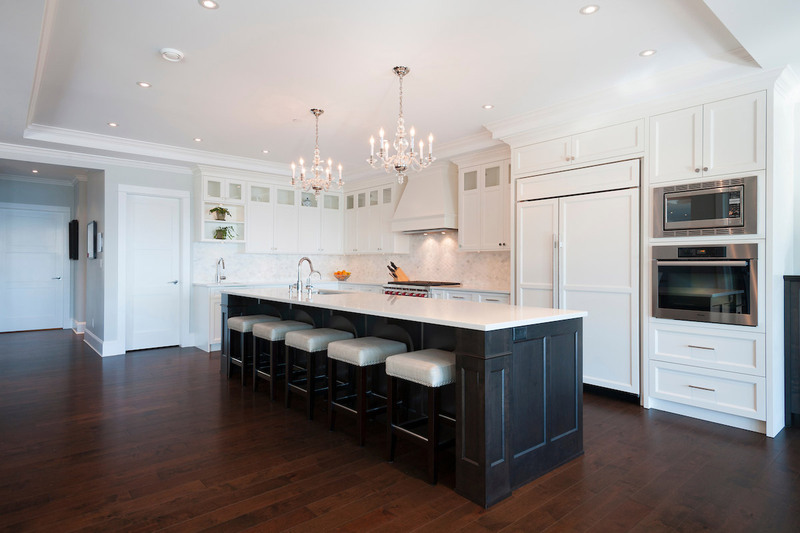 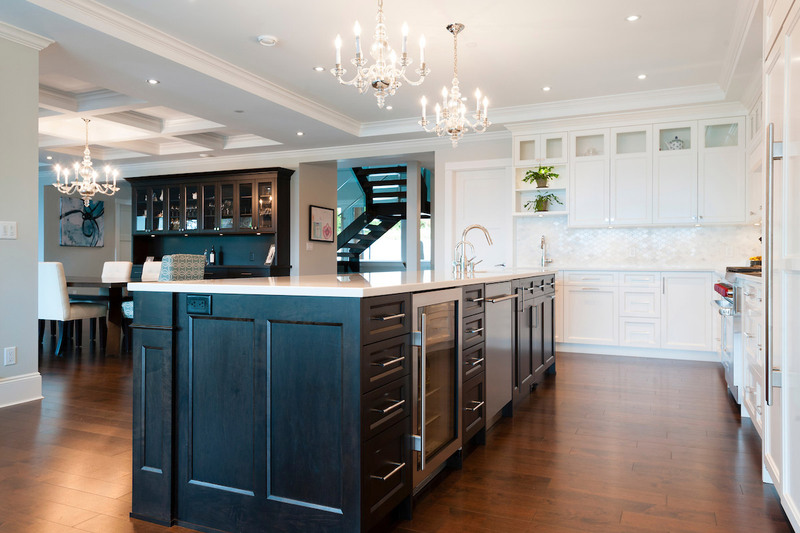 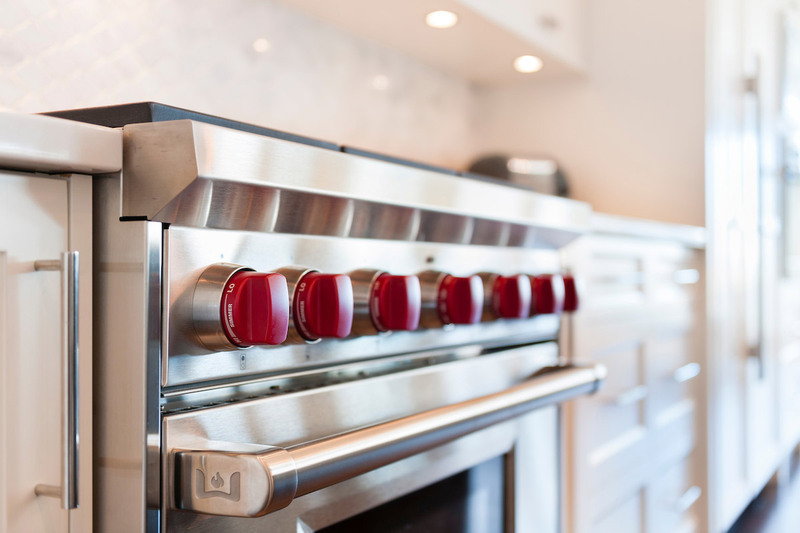 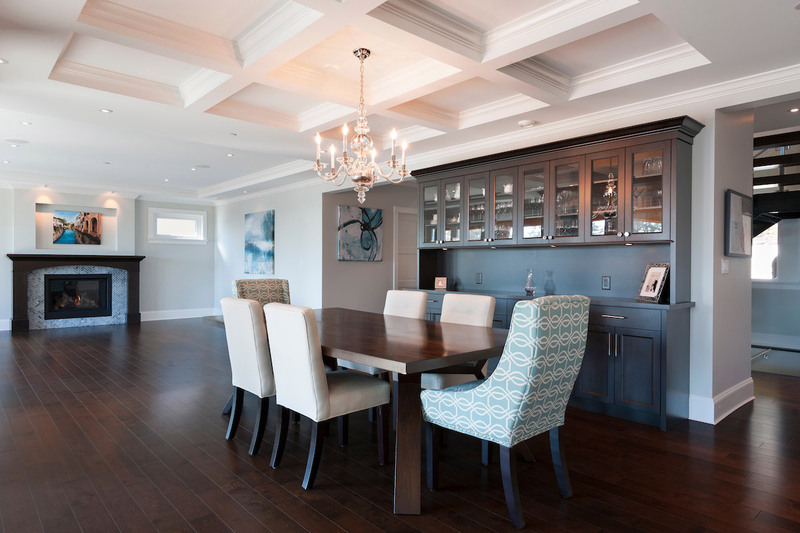 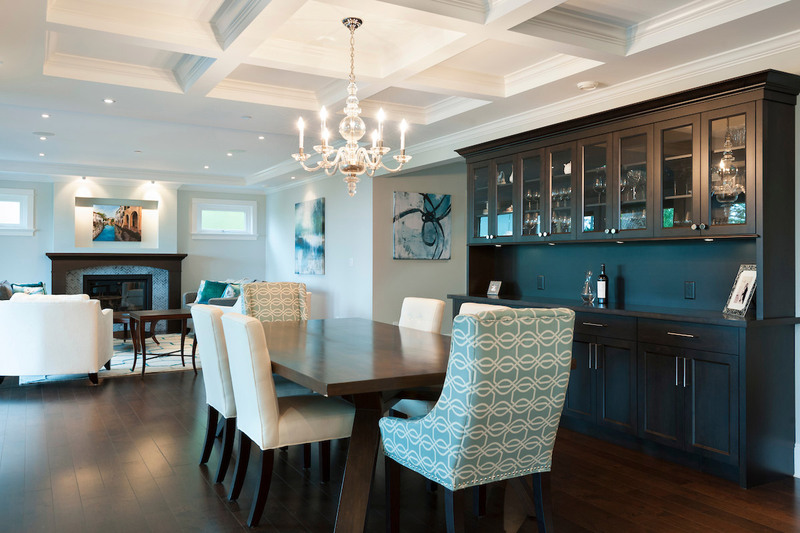 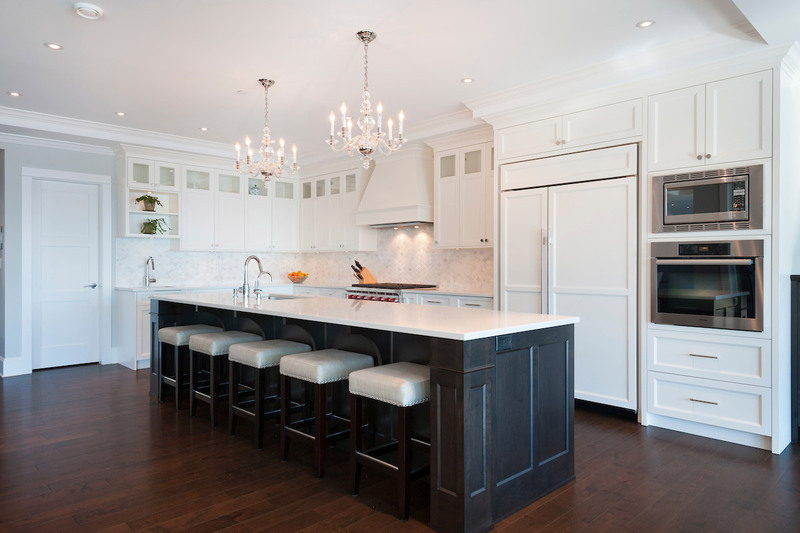 Boasting fantastic views of the water, this home has a chef’s kitchen equipped with a Wolf/Sub-Zero appliance package and a massive island with comfortable seating for 5. 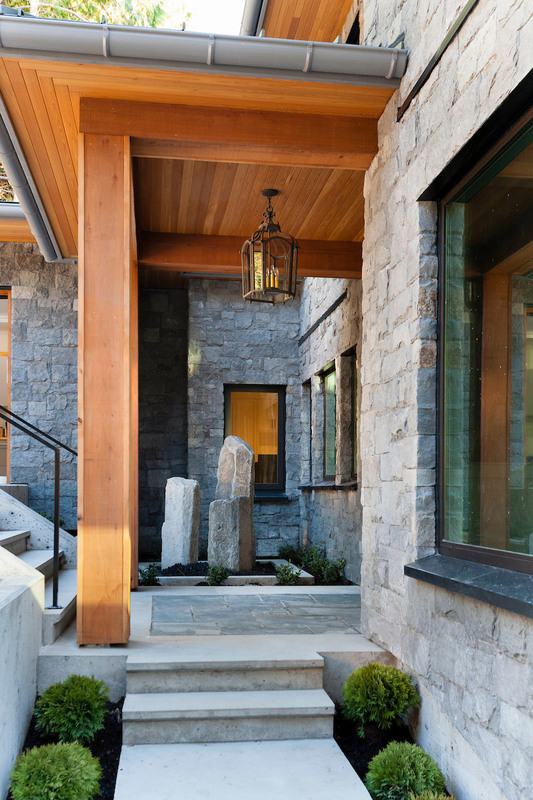 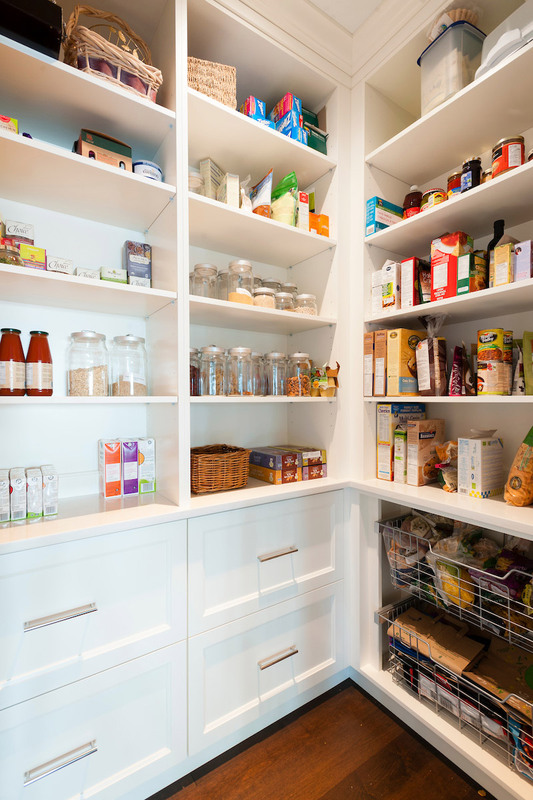 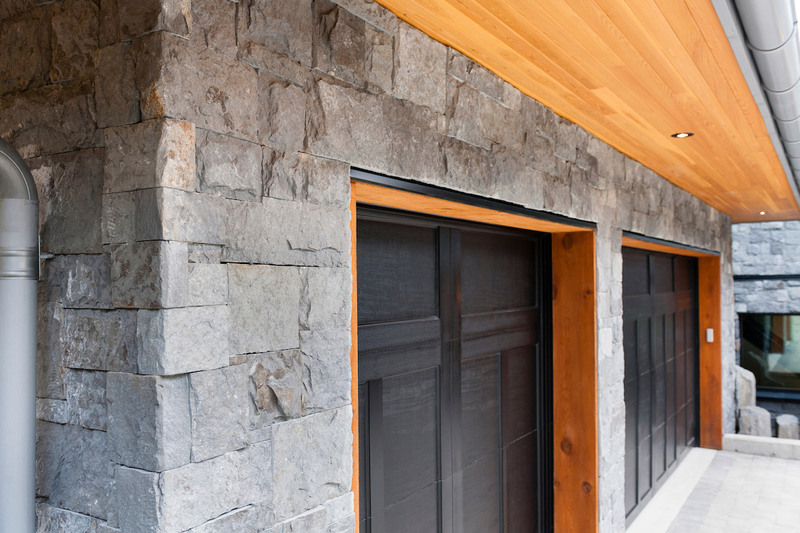 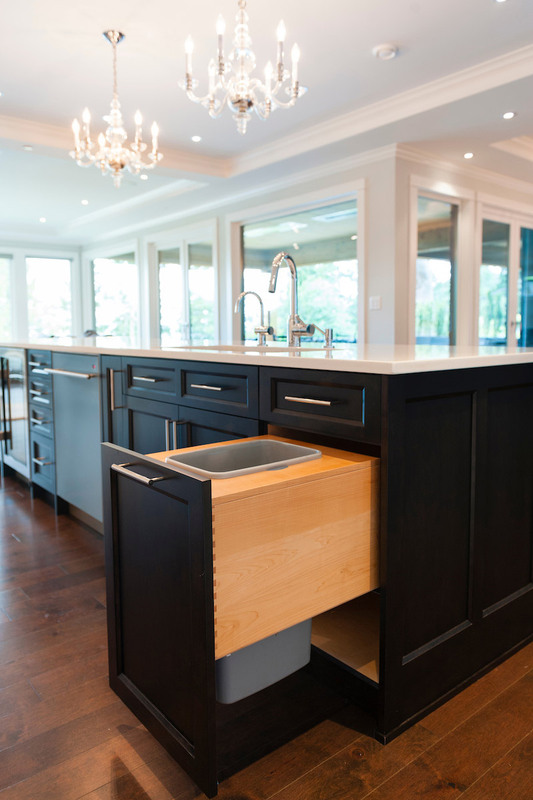 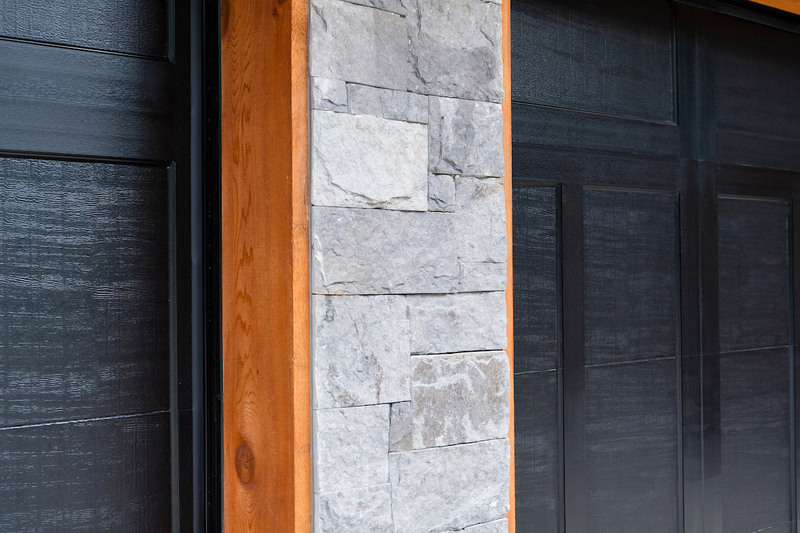 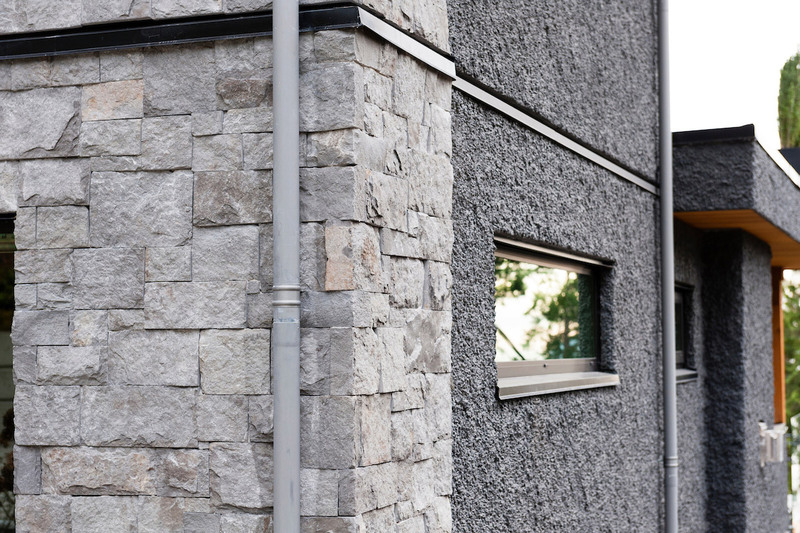 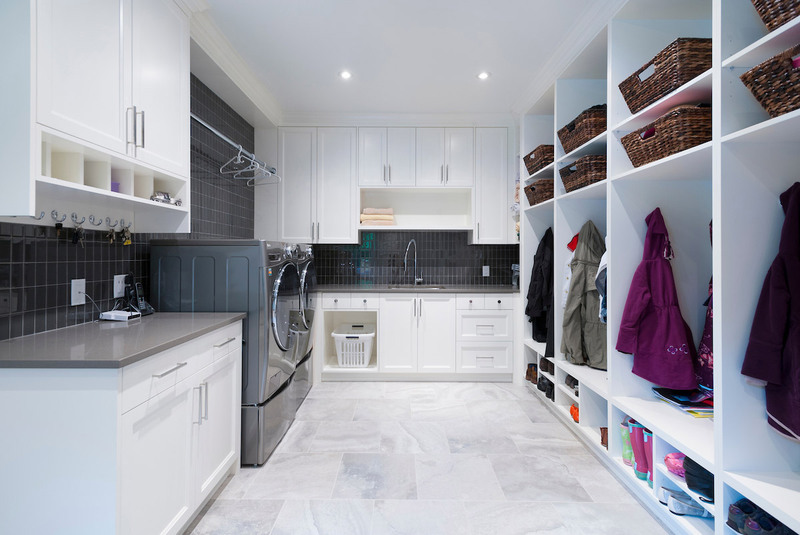 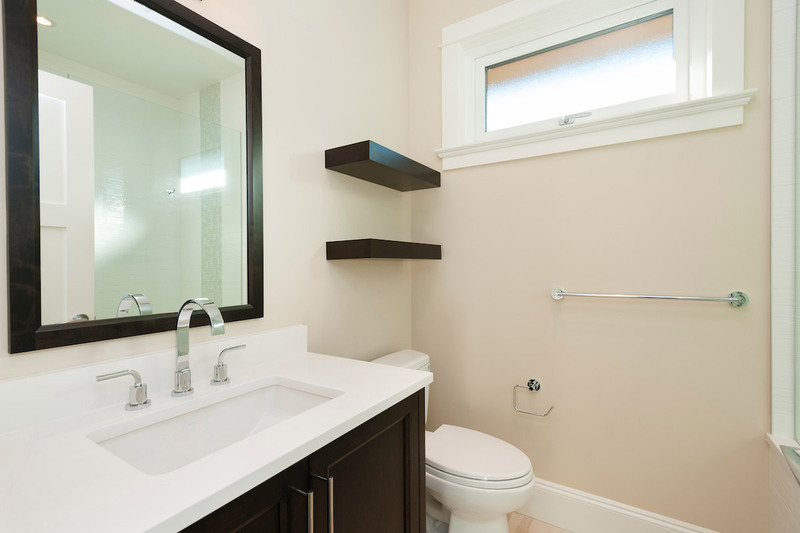 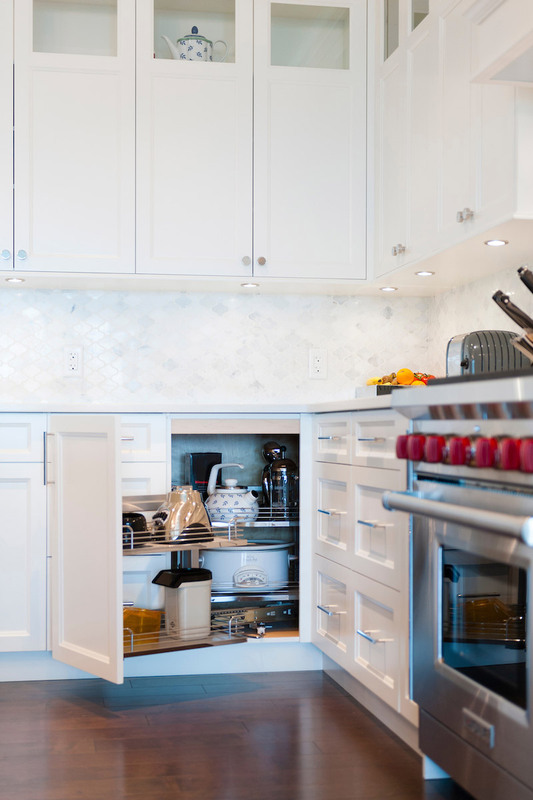 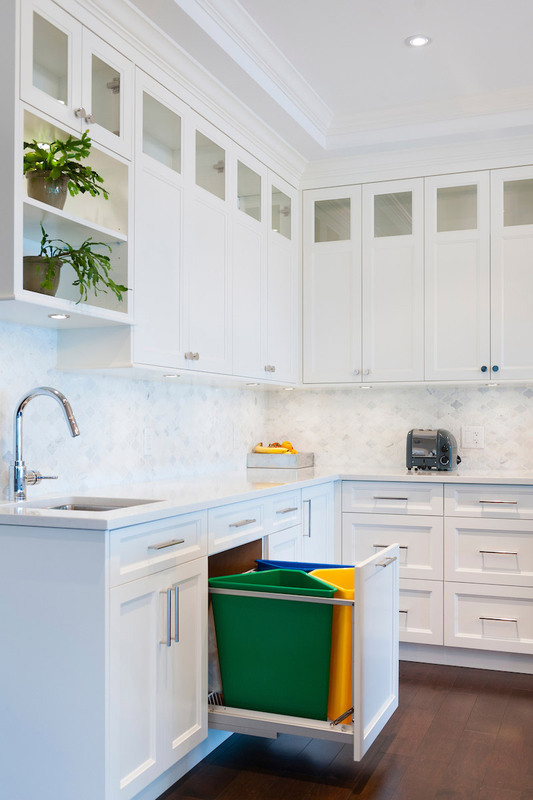 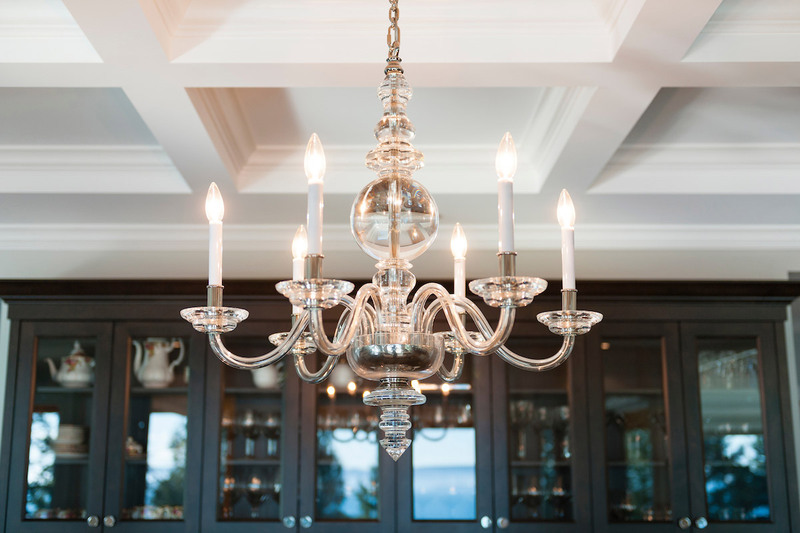 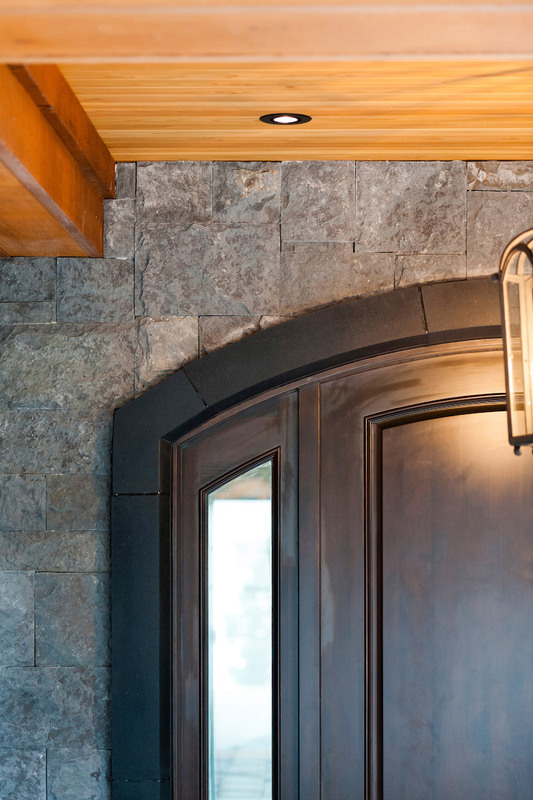 No detail was overlooked in this home. 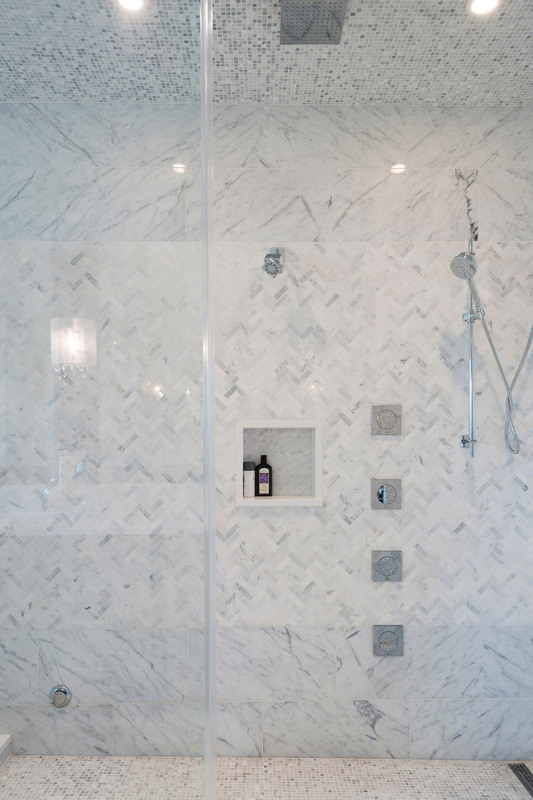 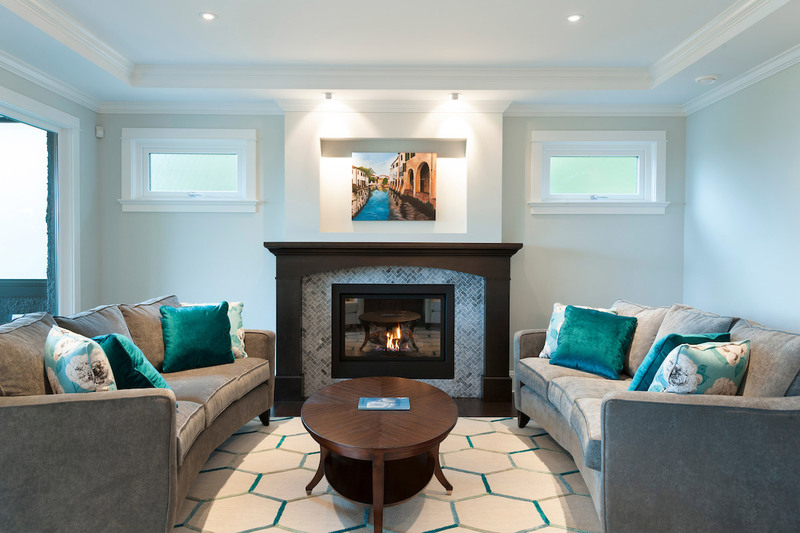 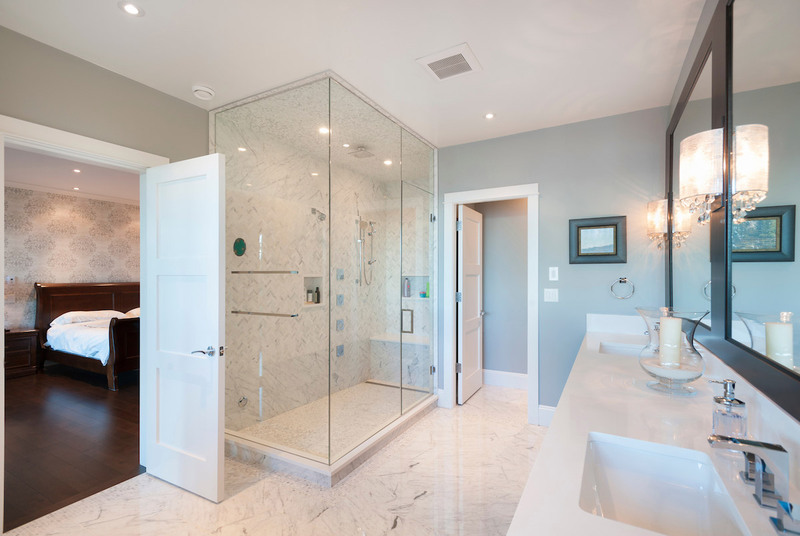 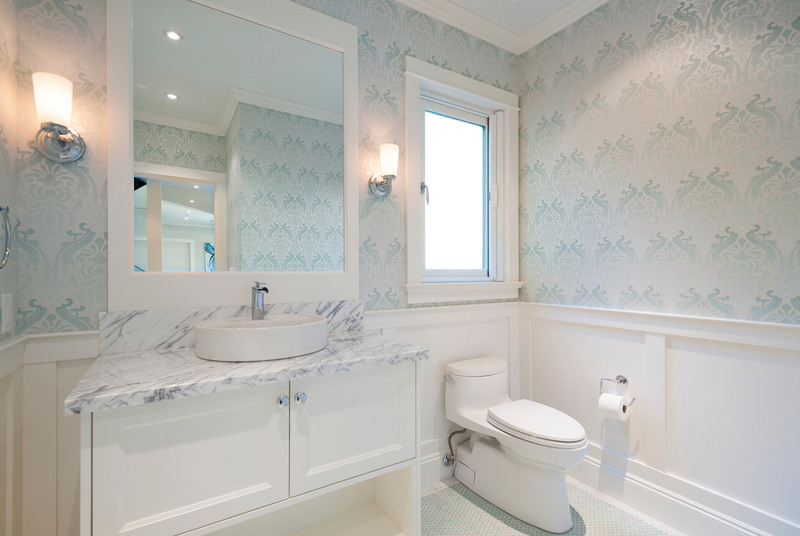 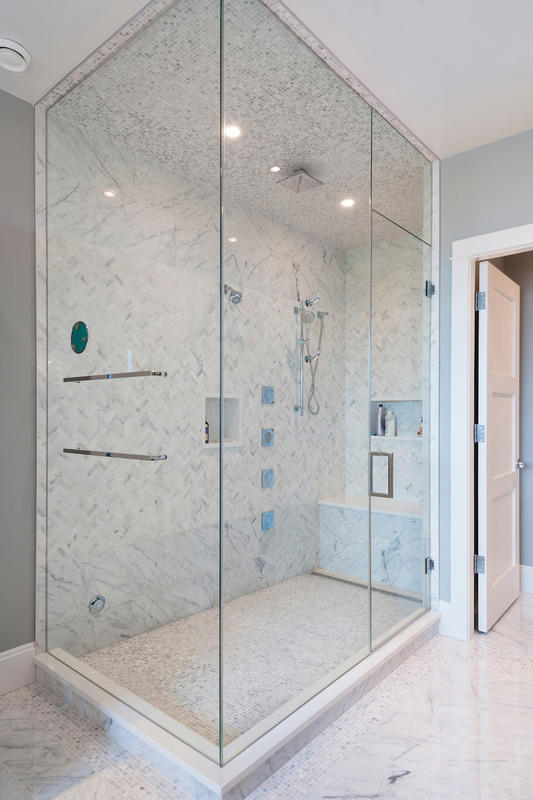 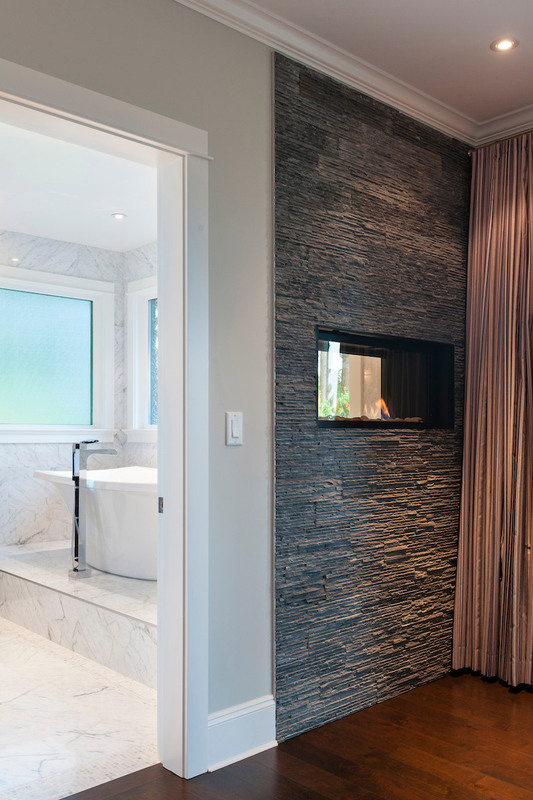 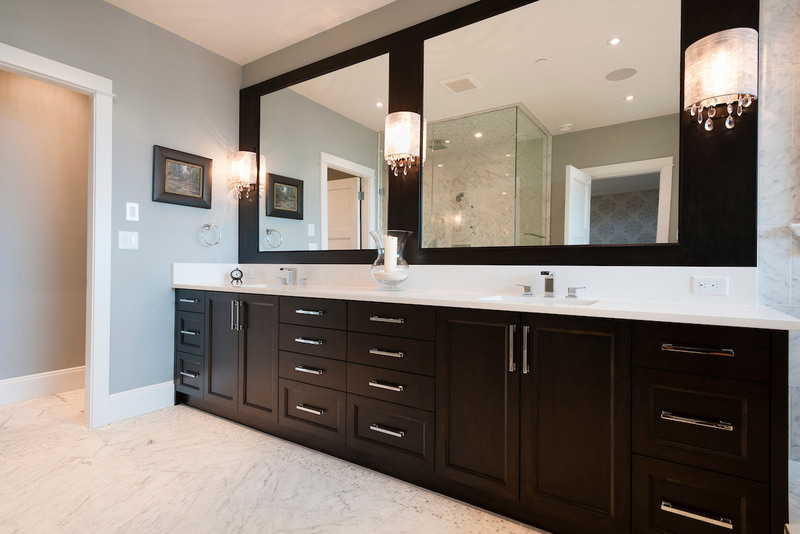 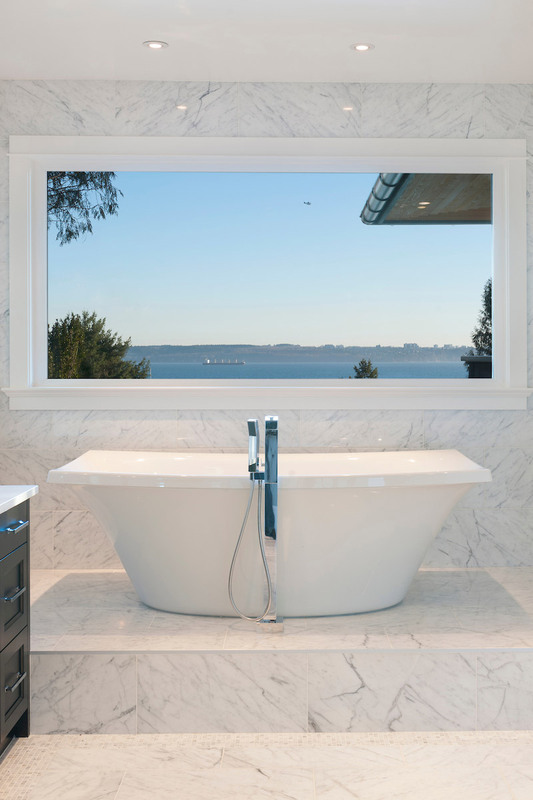 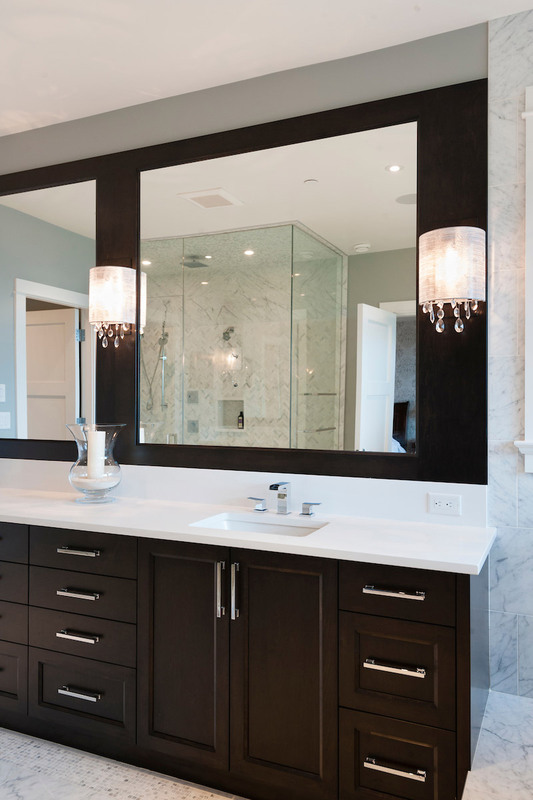 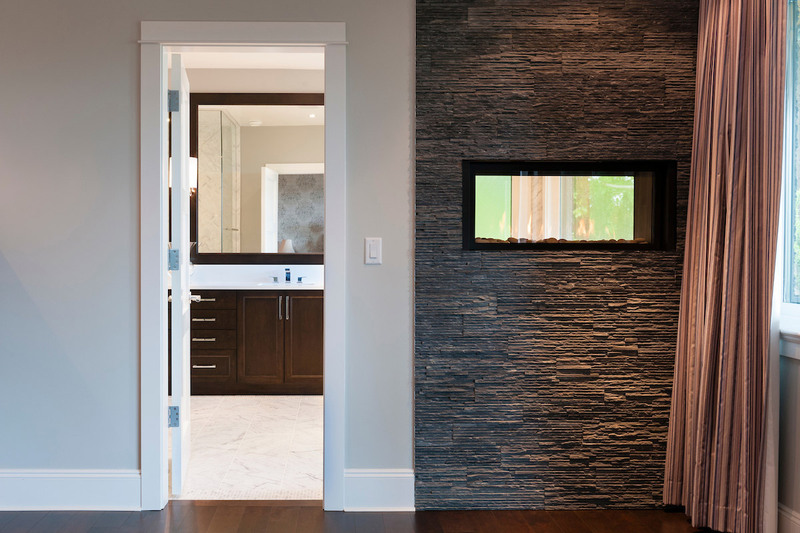 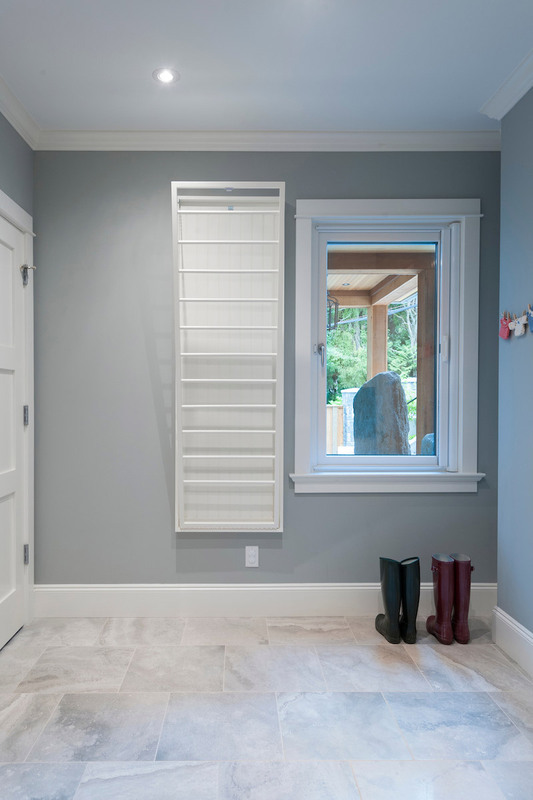 The master ensuite is a huge retreat with marble throughout, steam shower, and raised soaker tub overlooking the water with an adjacent 2-way fireplace to the master bedroom. 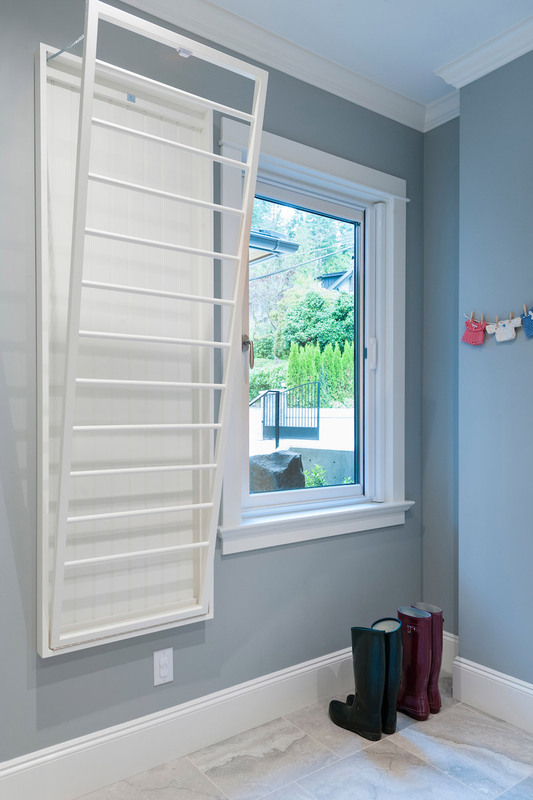 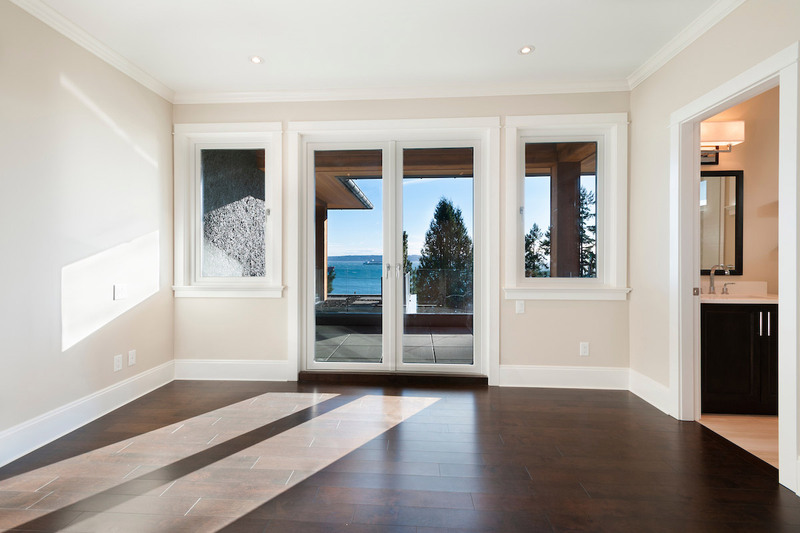 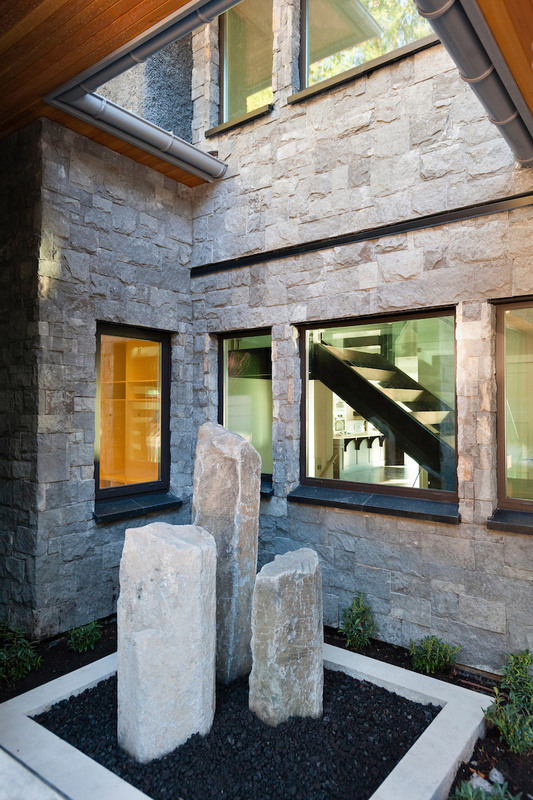 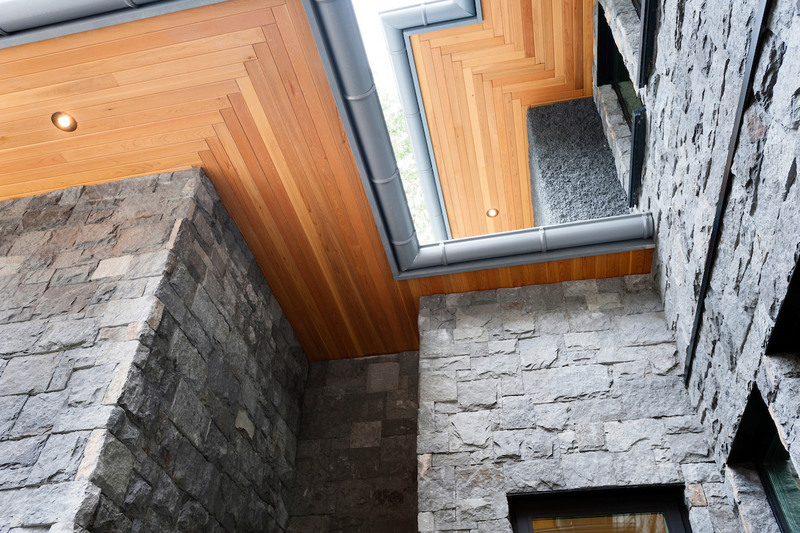 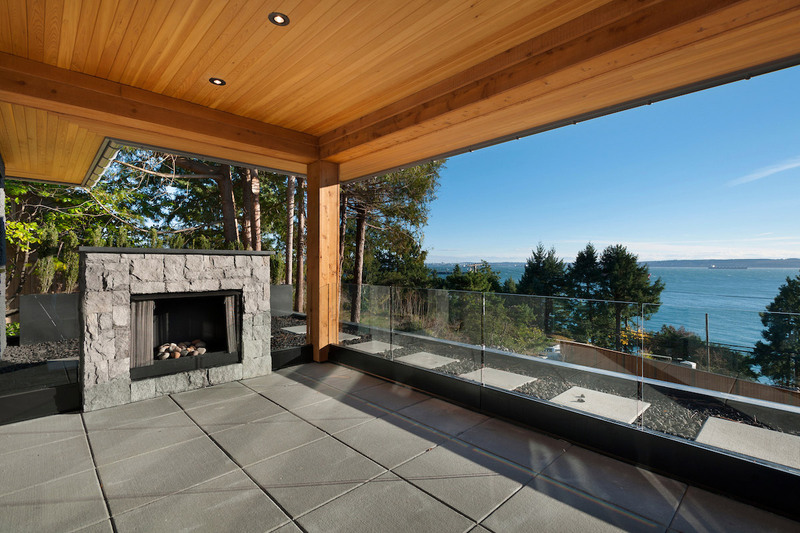 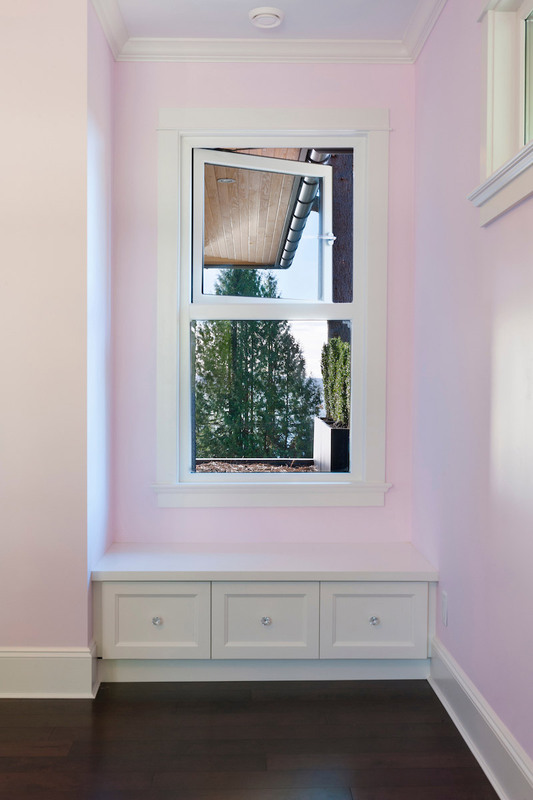 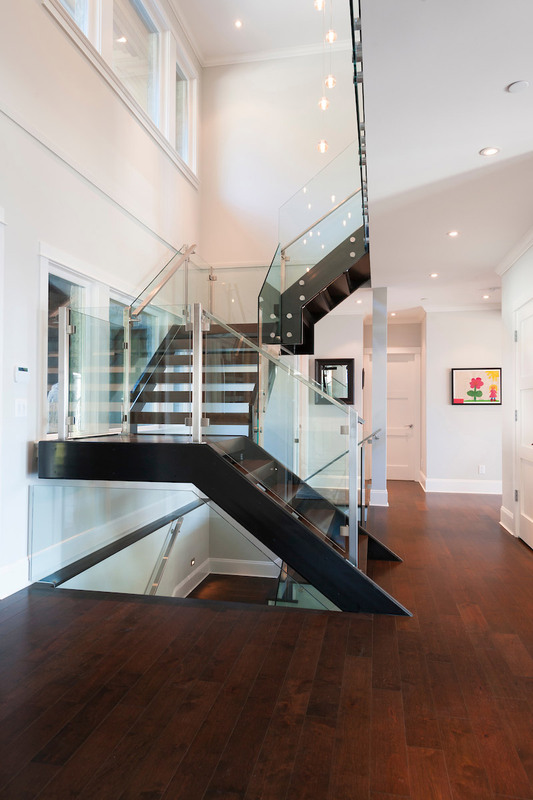 Frame-less glass was used as much as possible throughout the home to ensure views were not hindered. 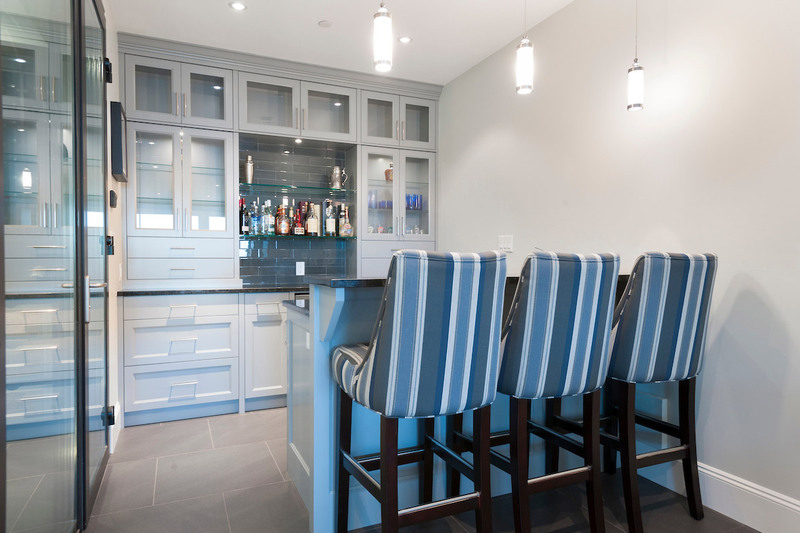 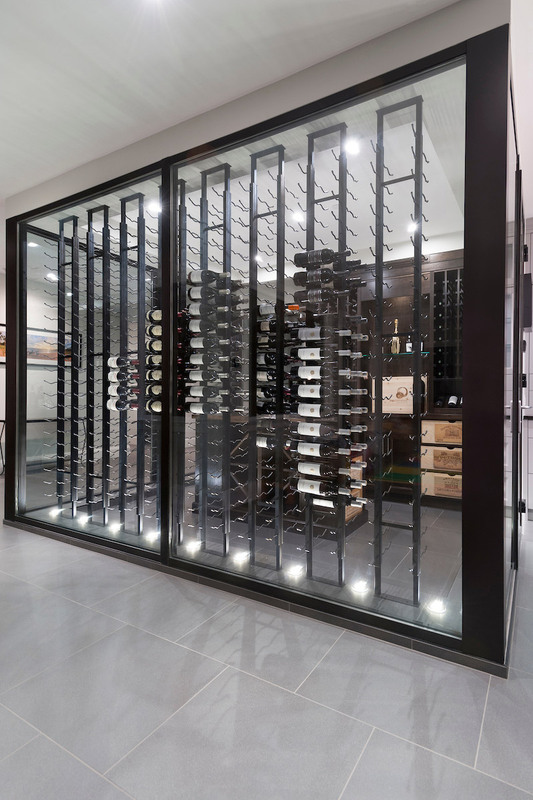 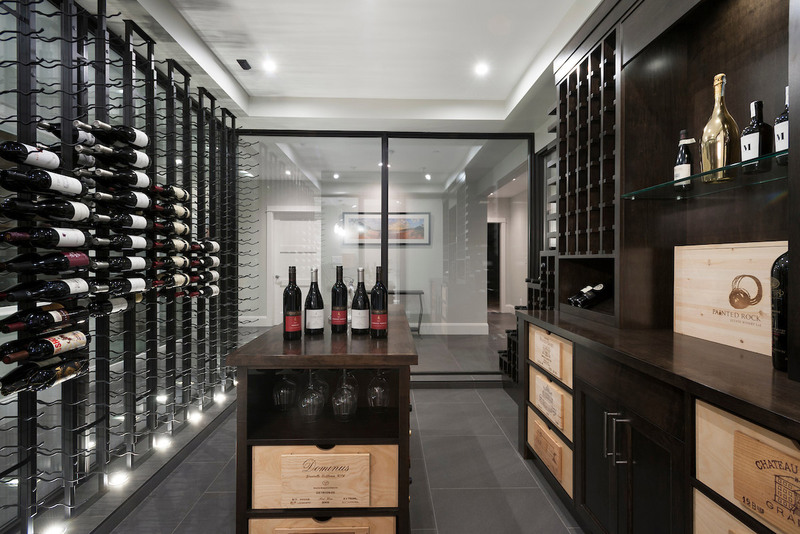 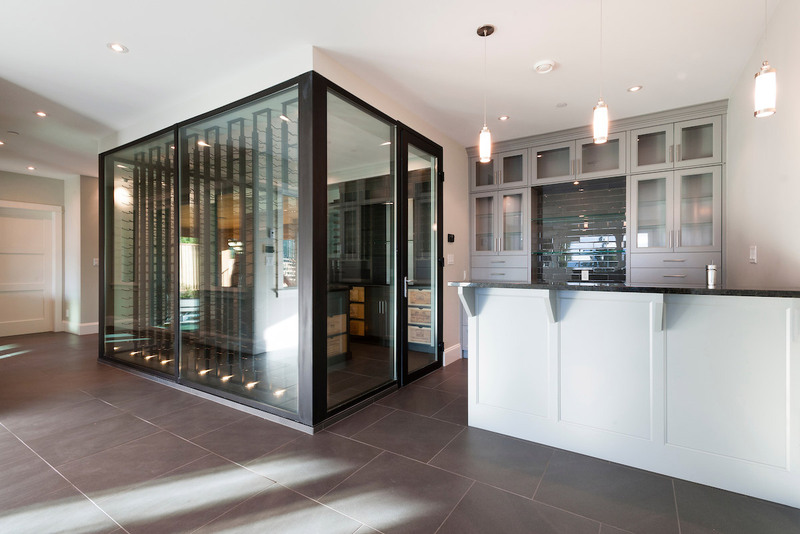 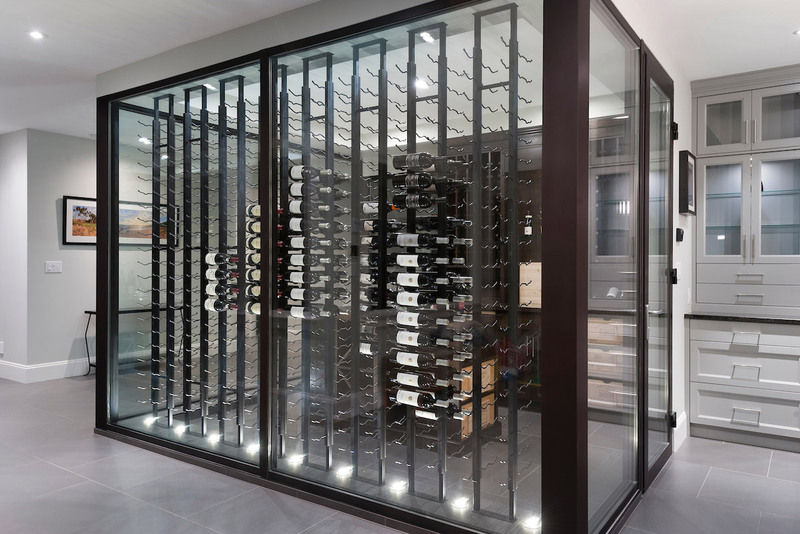 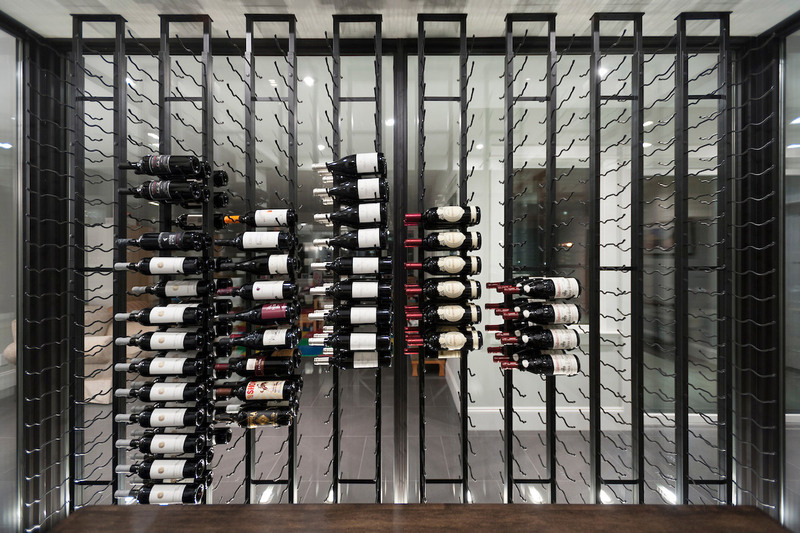 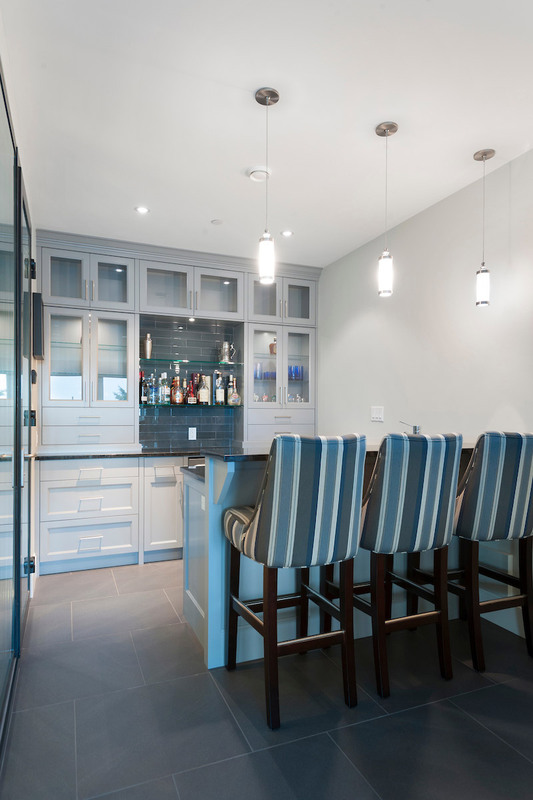 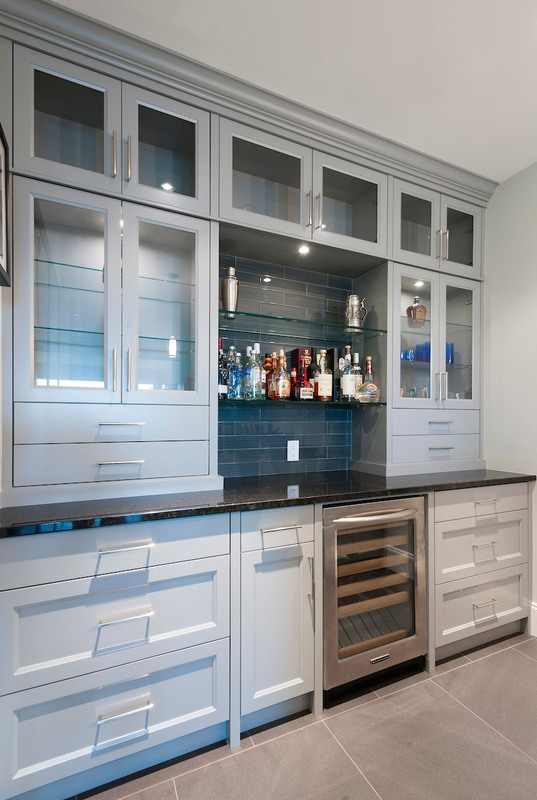 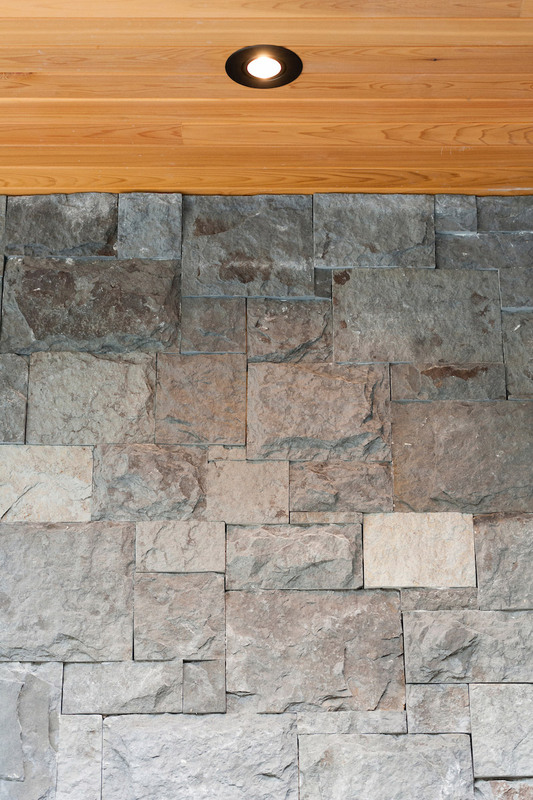 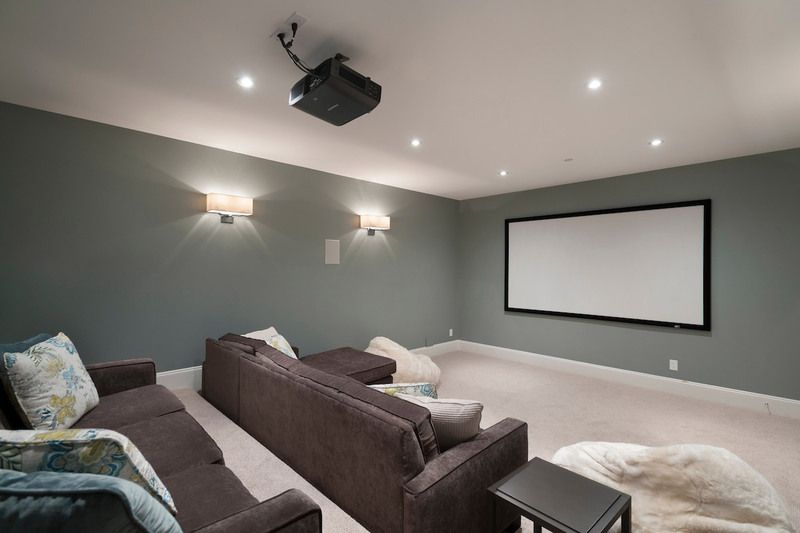 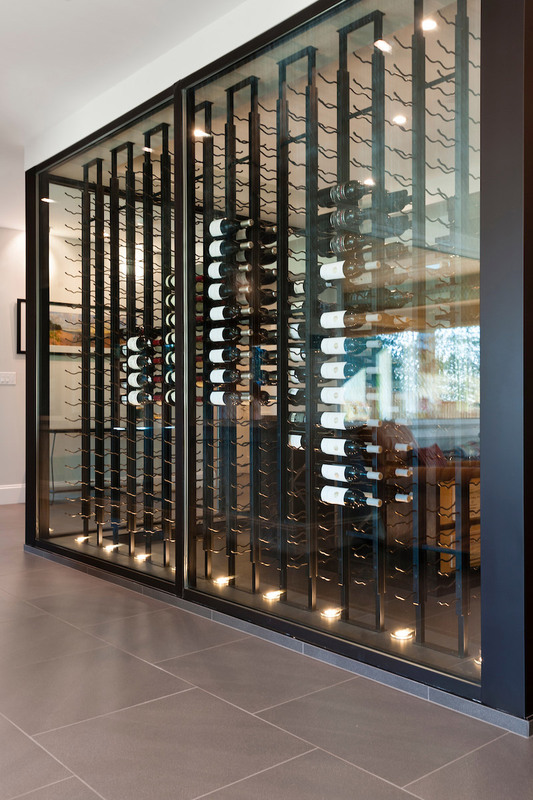 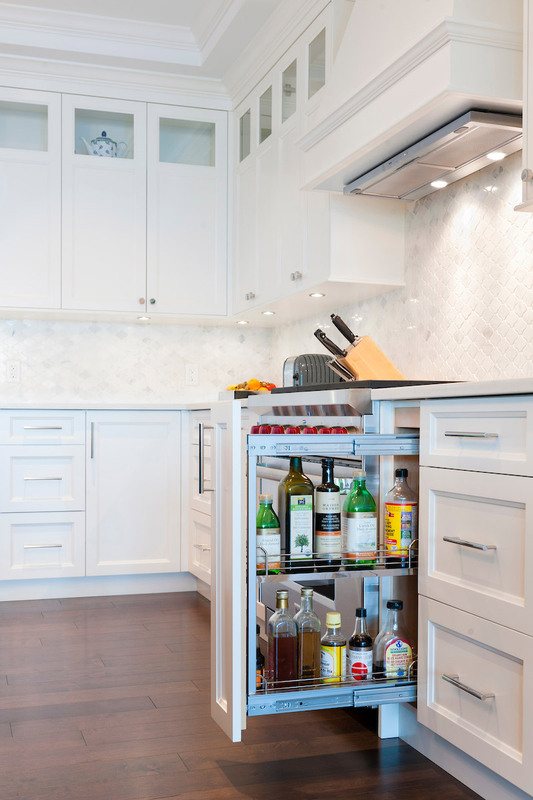 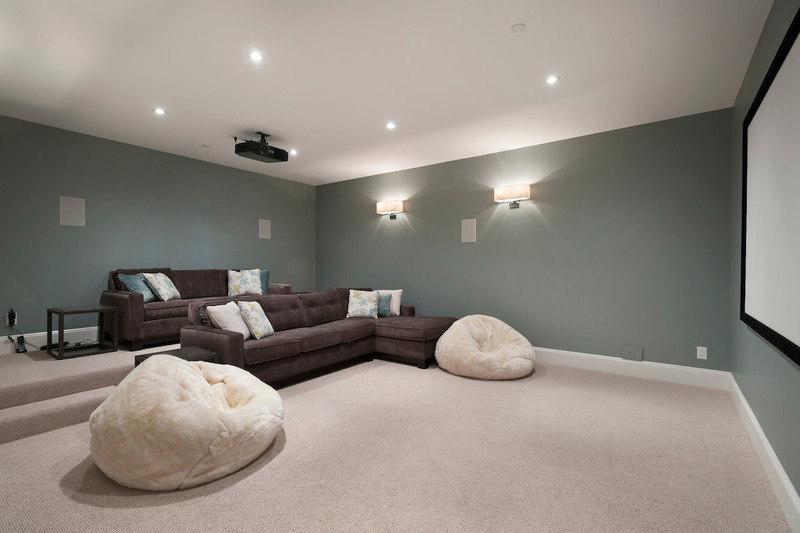 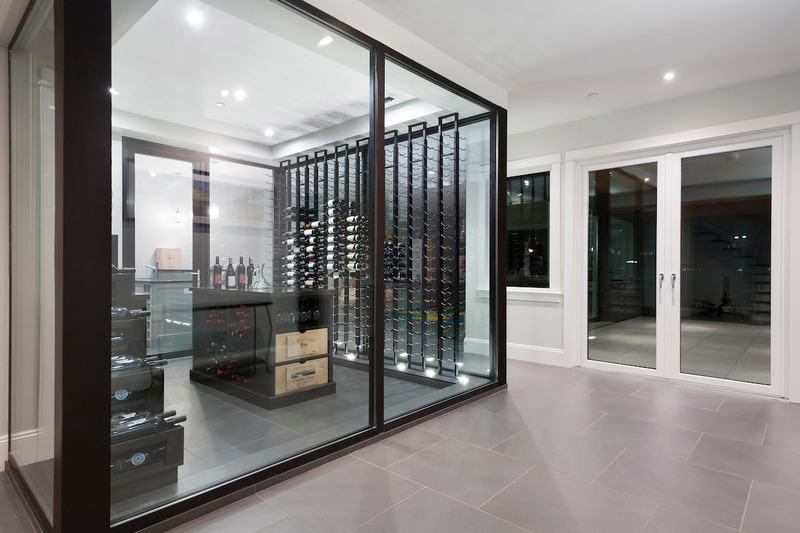 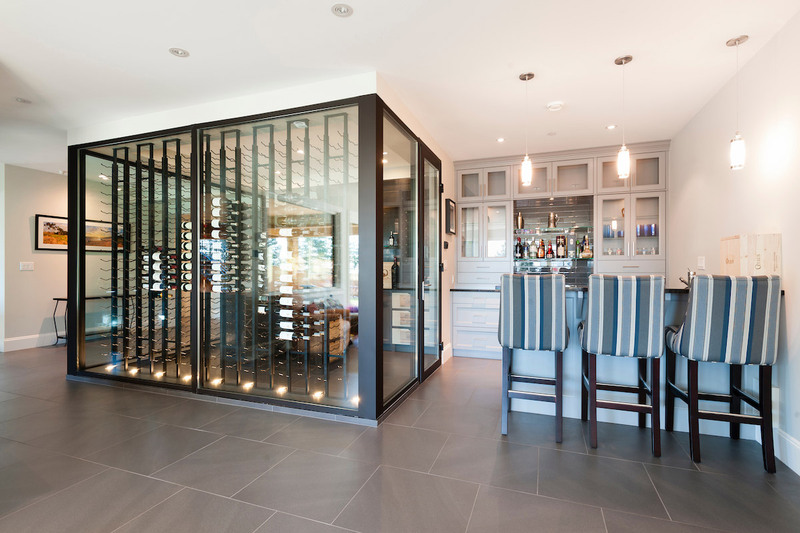 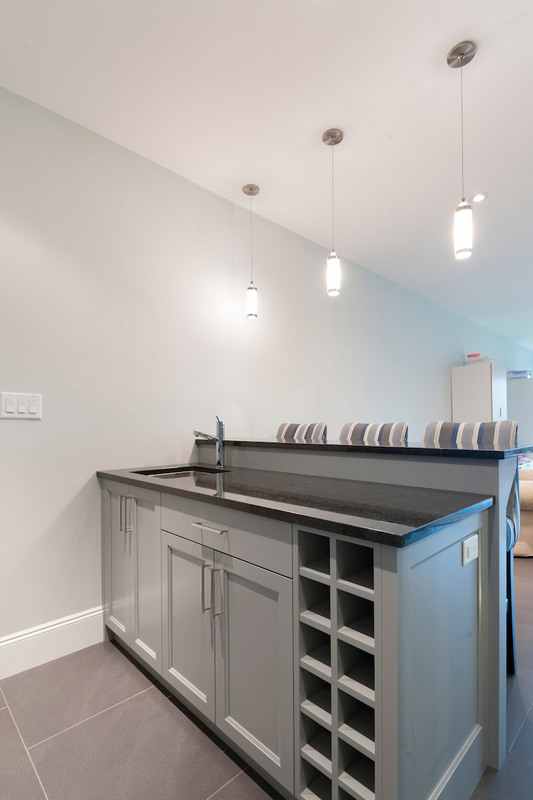 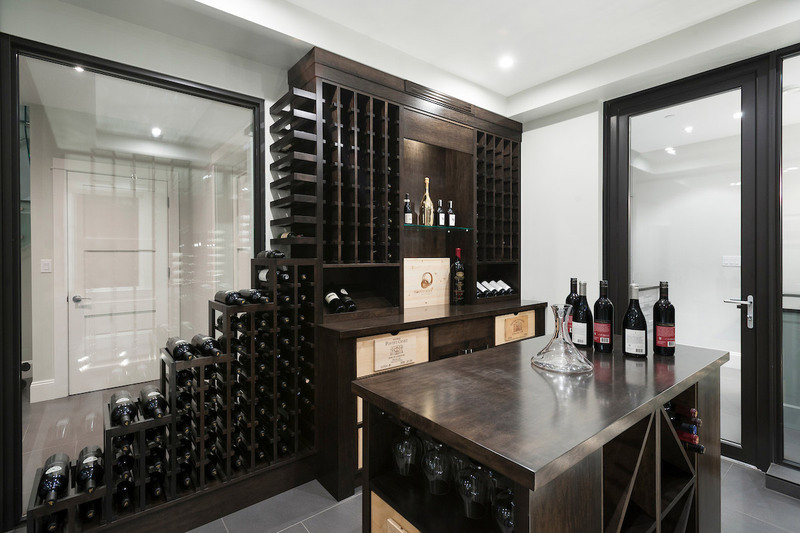 The basement boasts a large custom temperature controlled 150 sqft wine room. 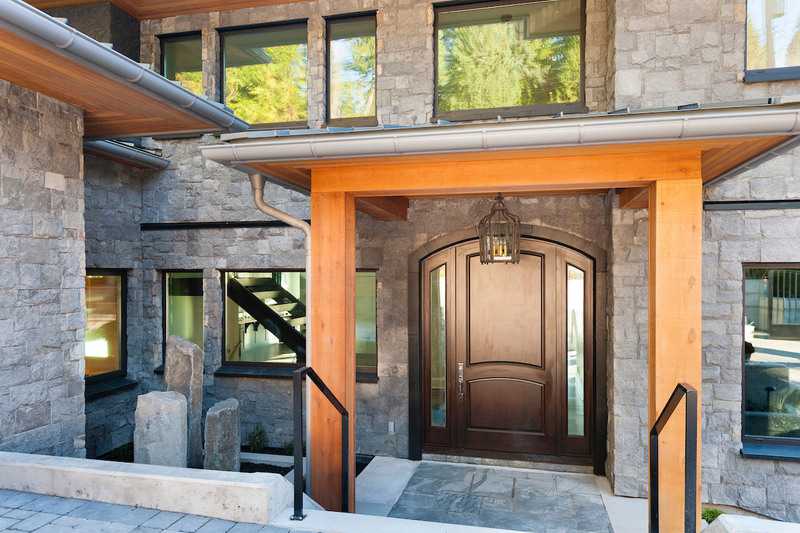 A marvel inside and out.